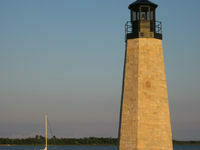 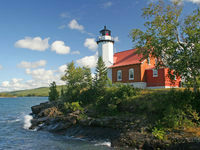 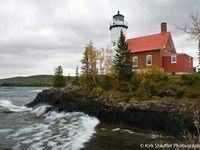 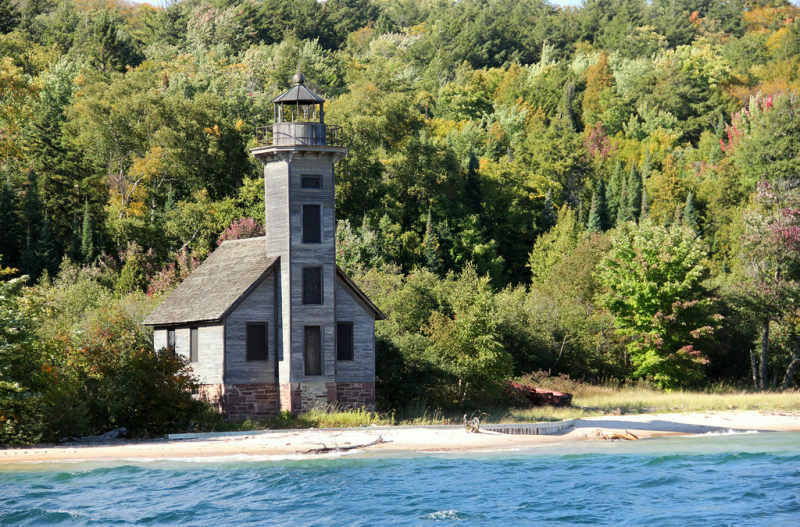 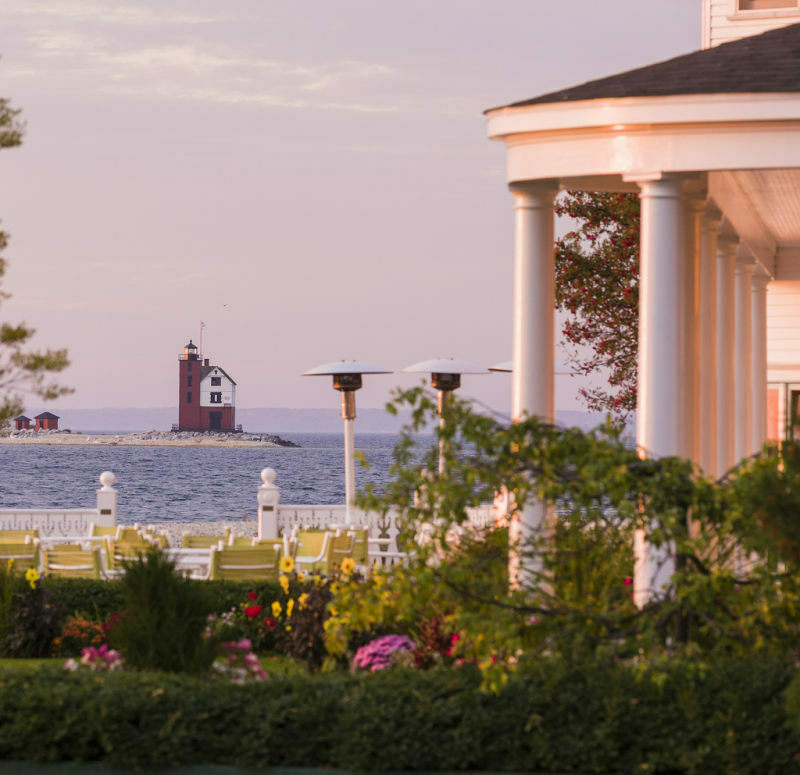 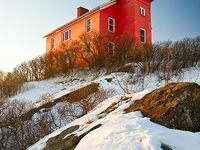 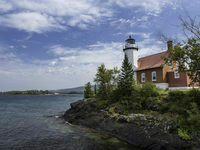 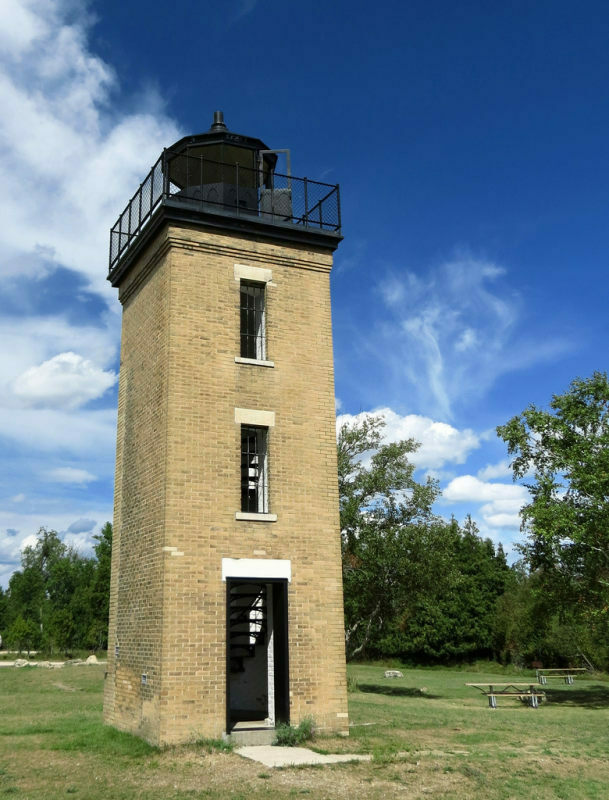 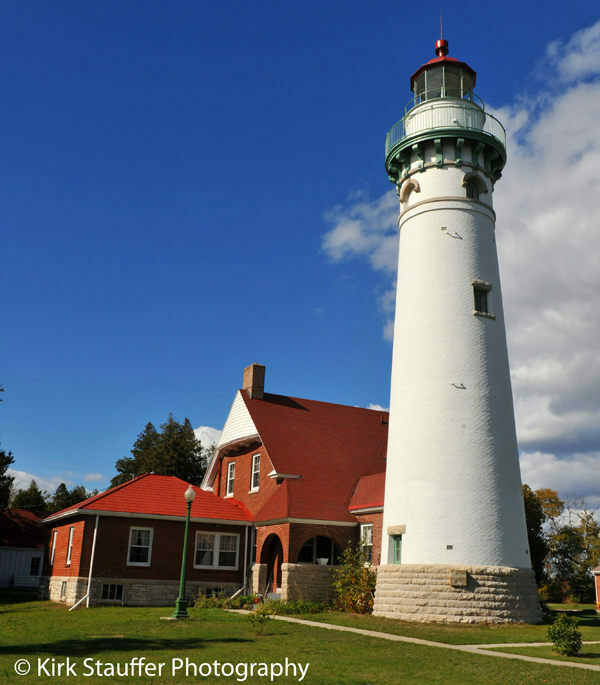 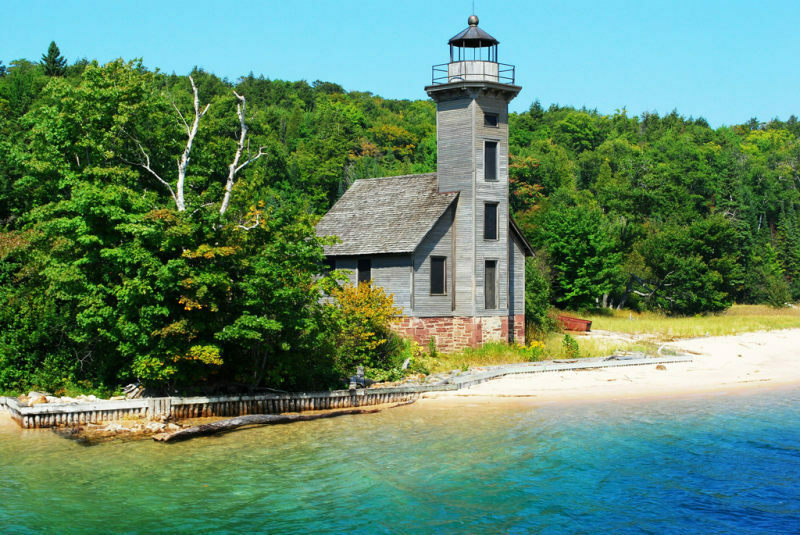 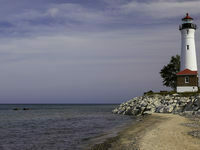 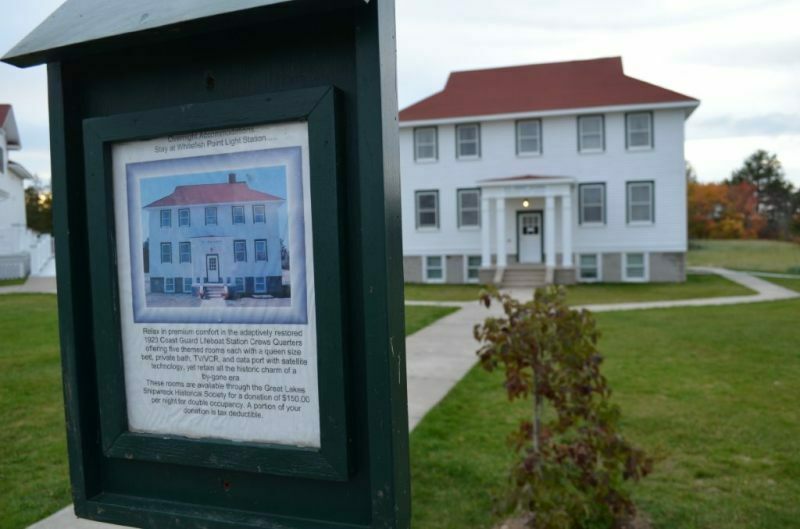 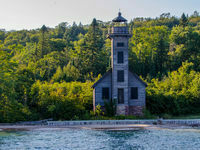 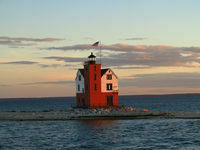 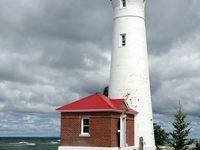 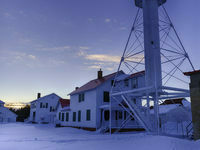 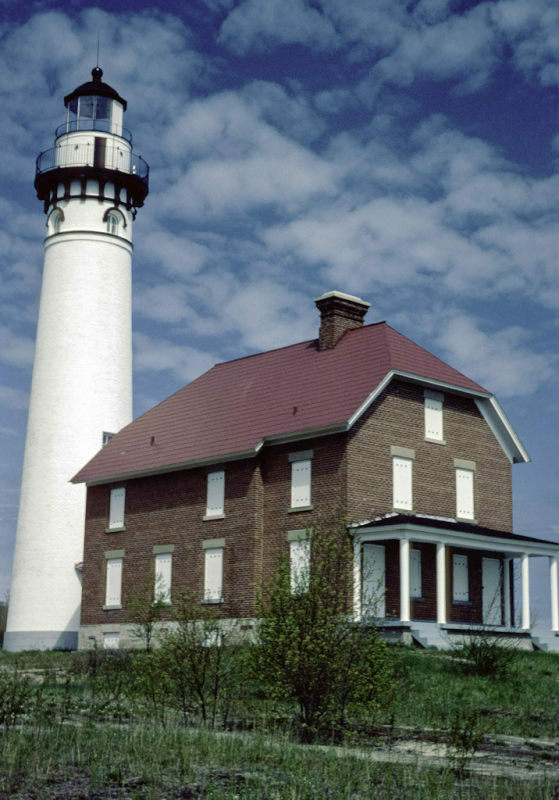 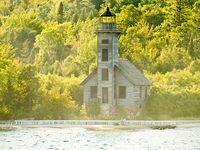 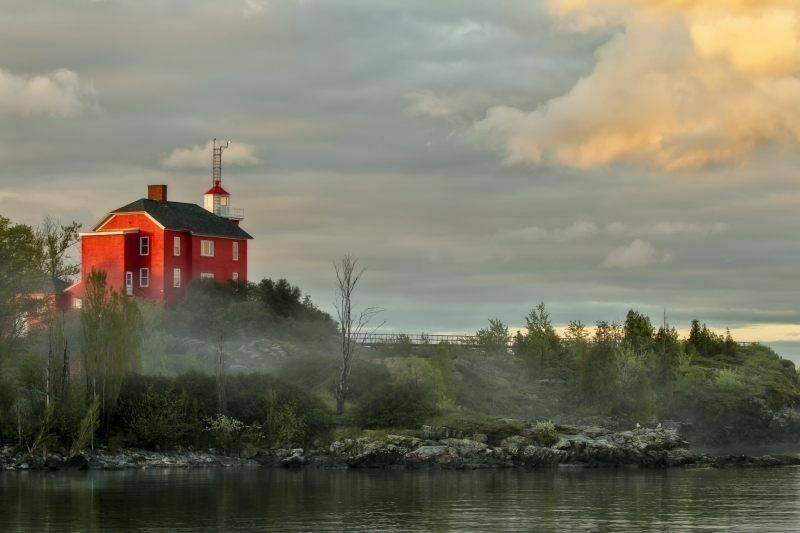 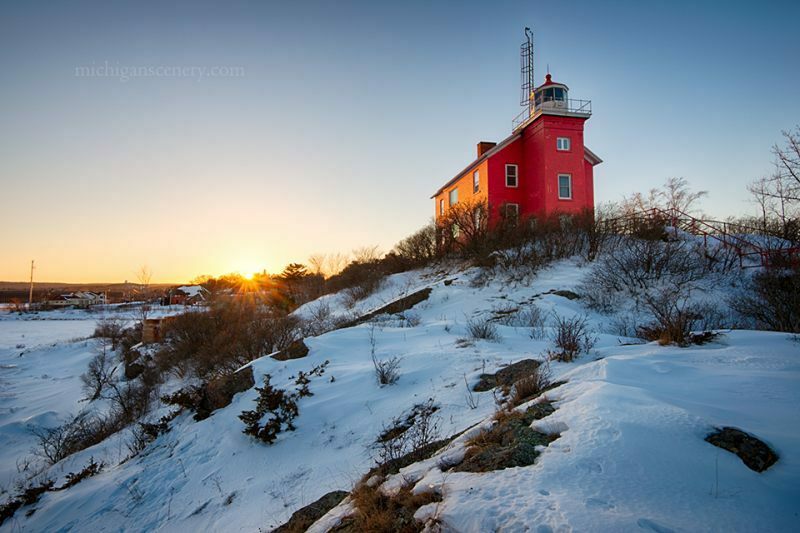 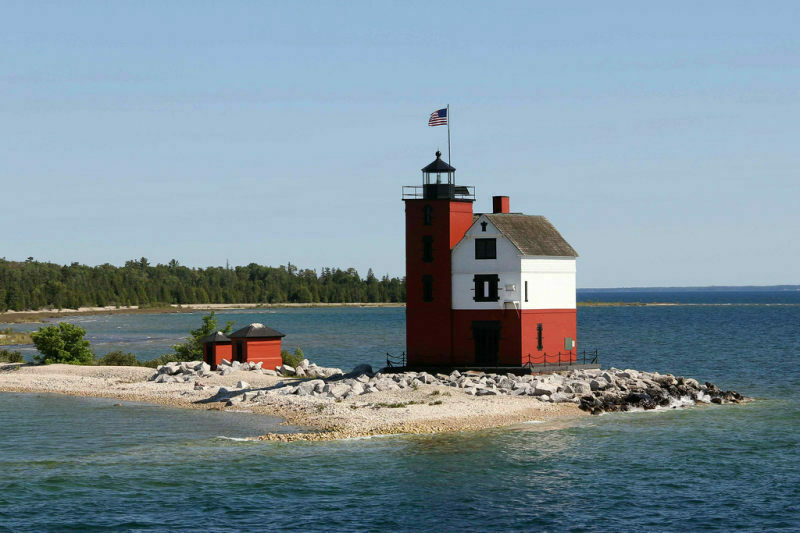 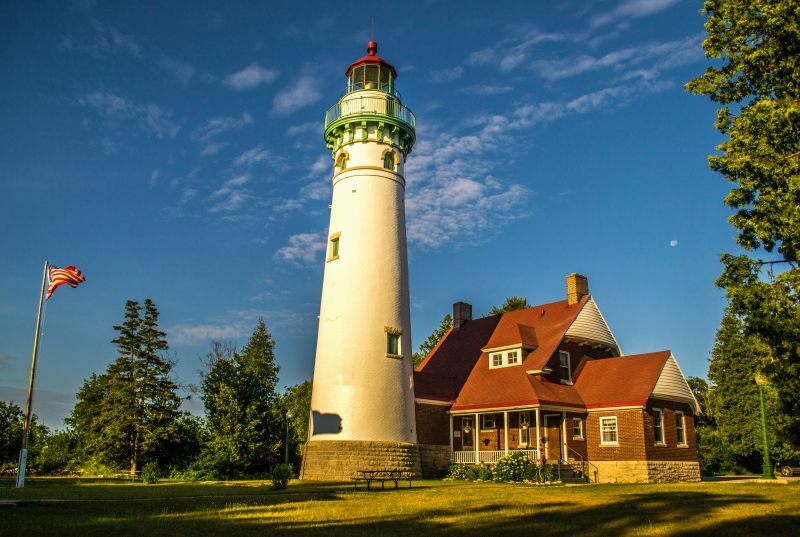 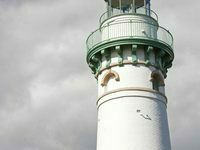 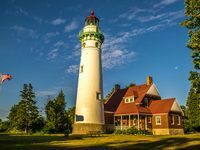 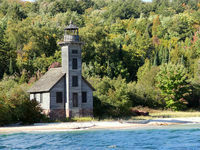 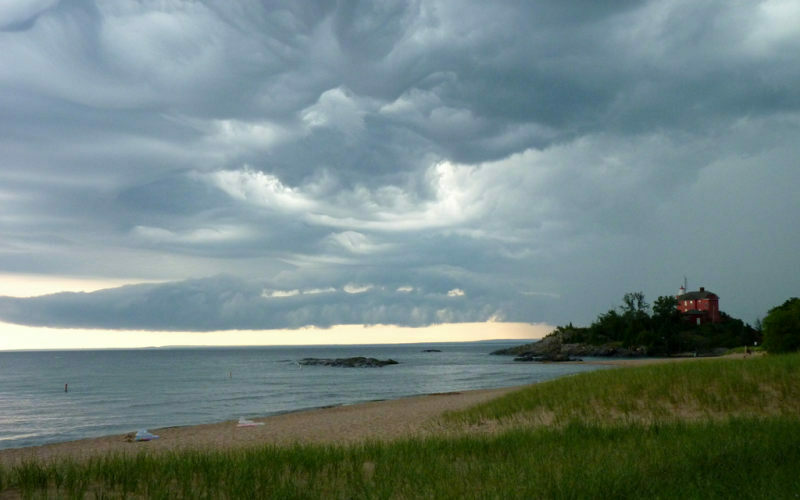 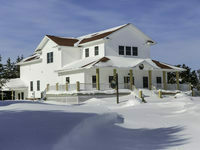 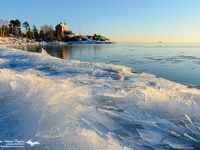 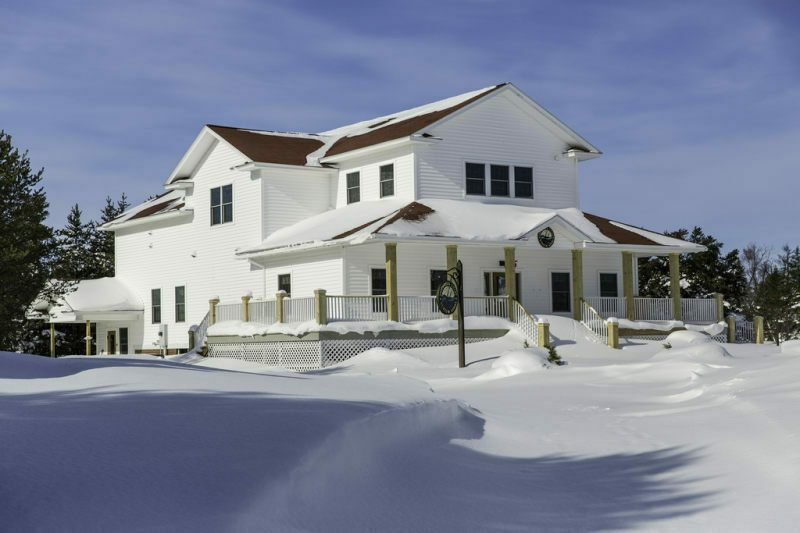 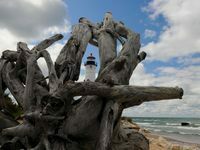 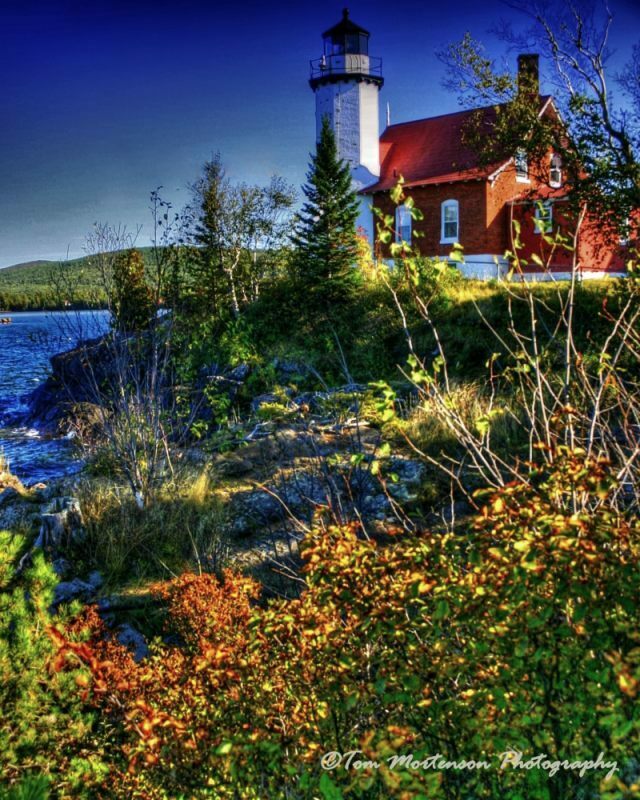 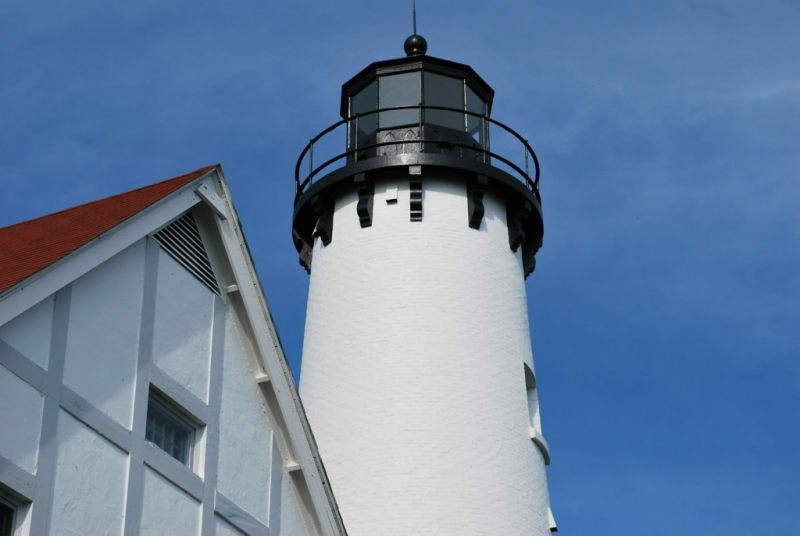 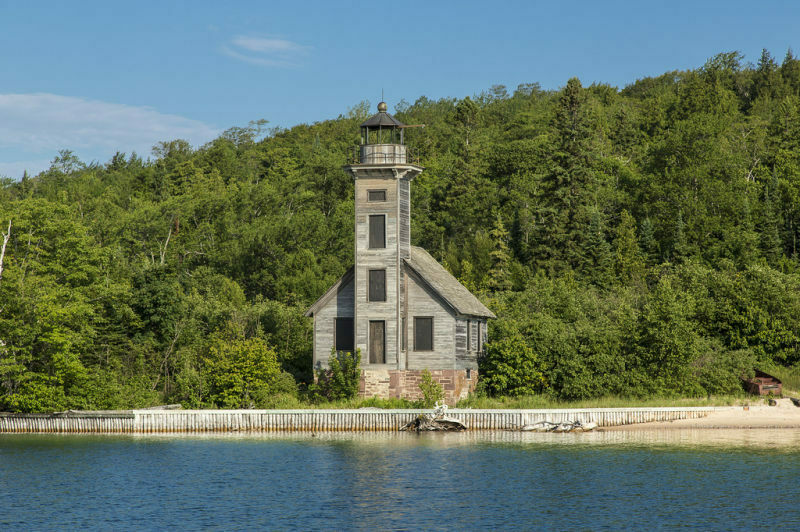 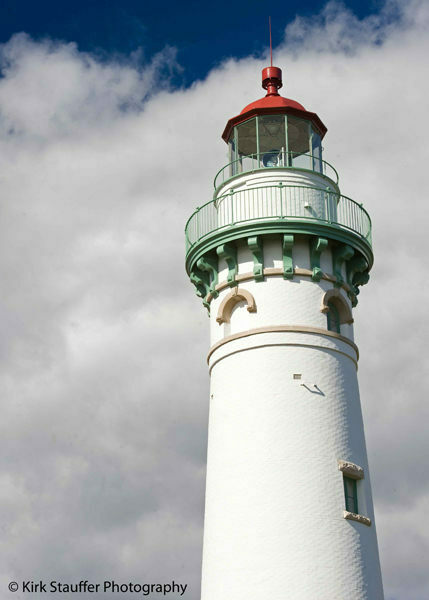 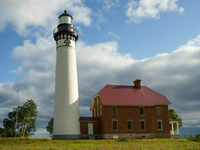 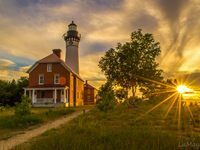 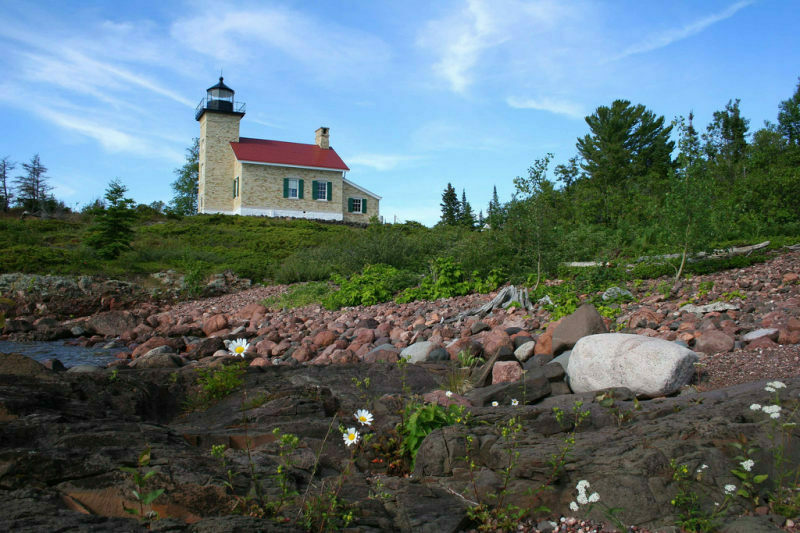 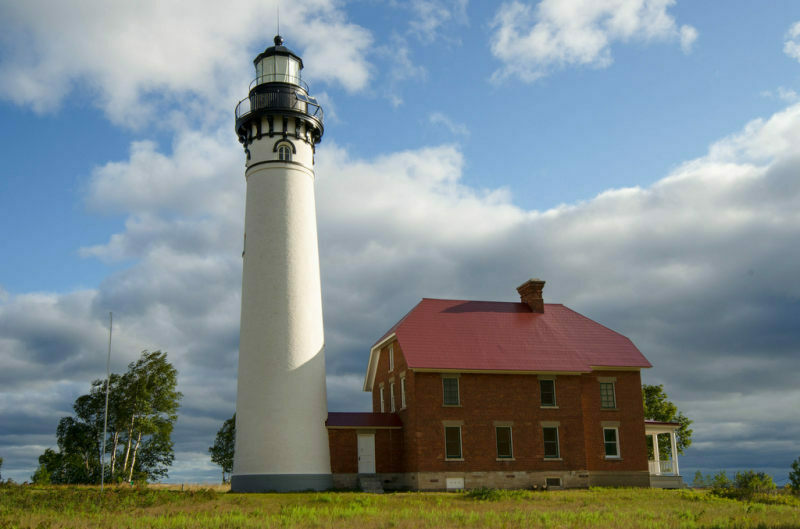 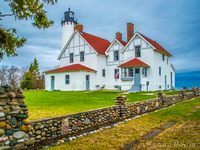 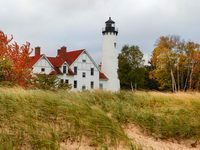 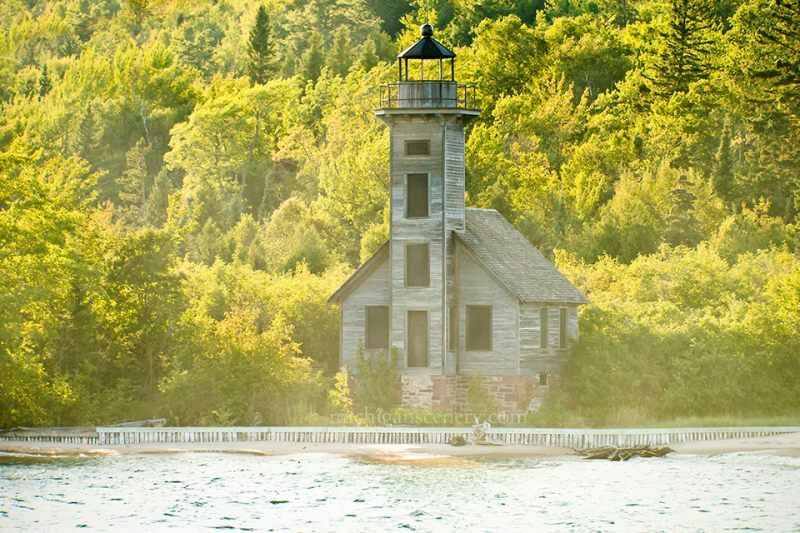 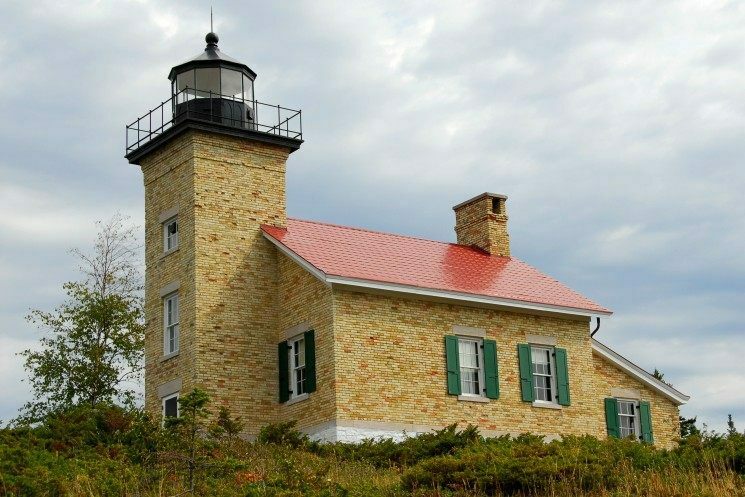 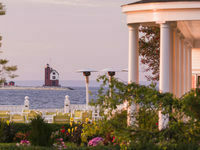 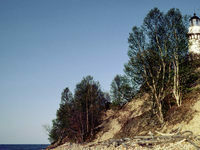 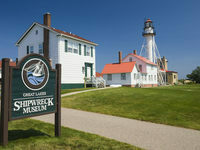 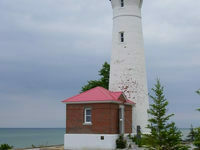 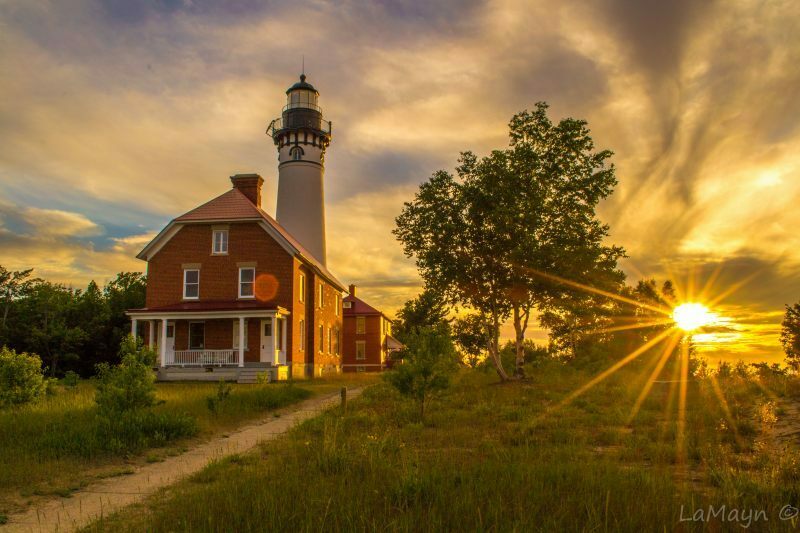 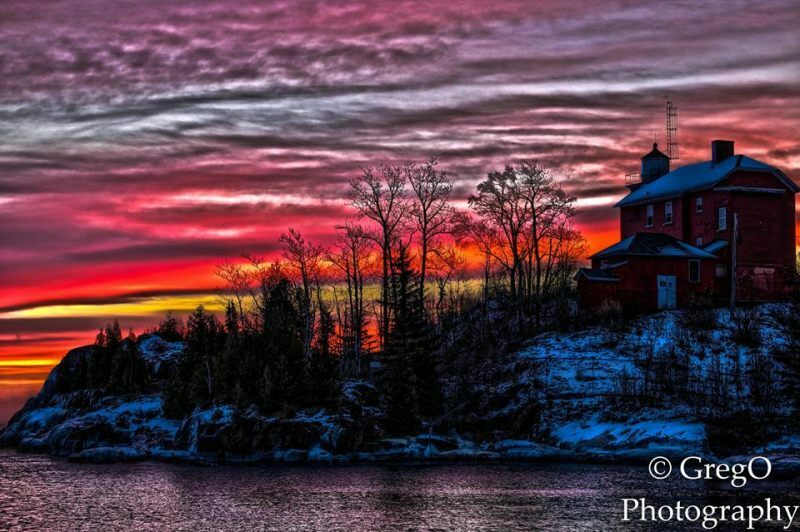 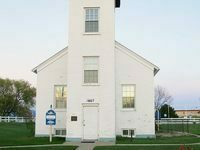 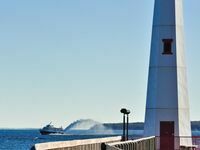 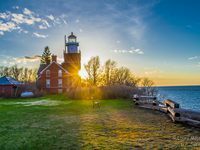 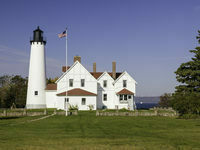 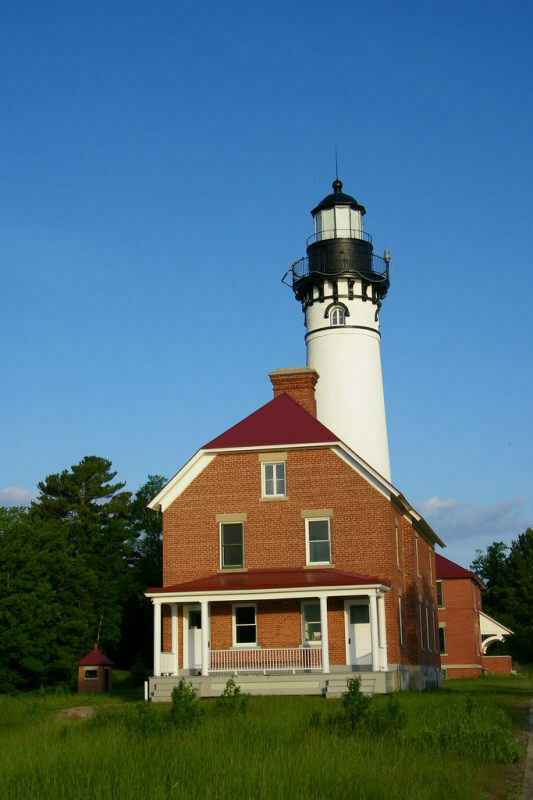 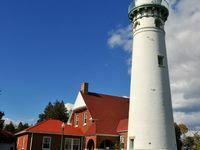 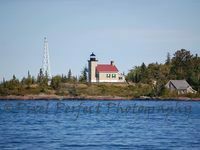 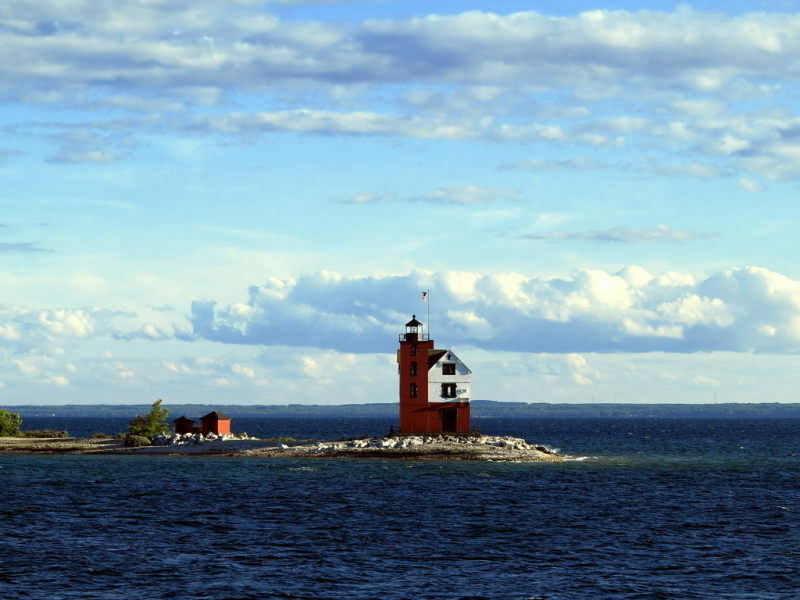 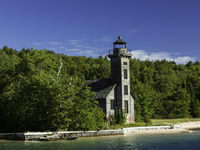 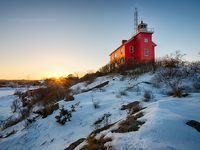 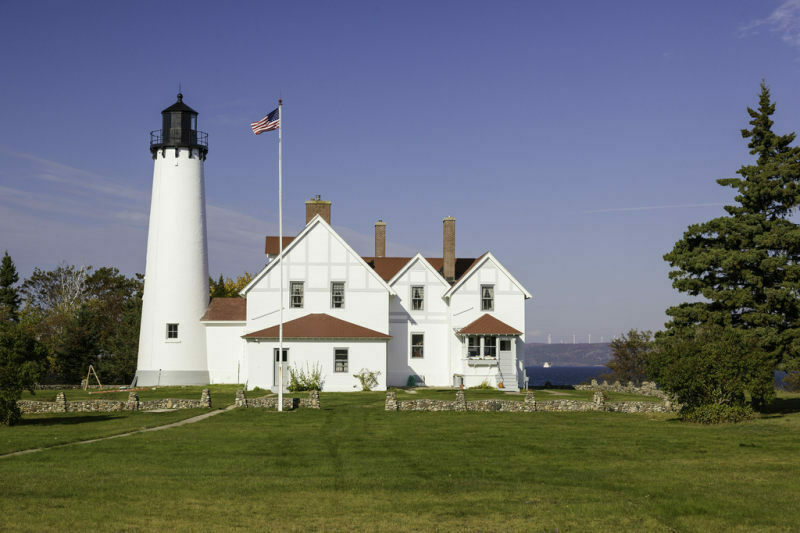 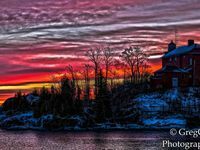 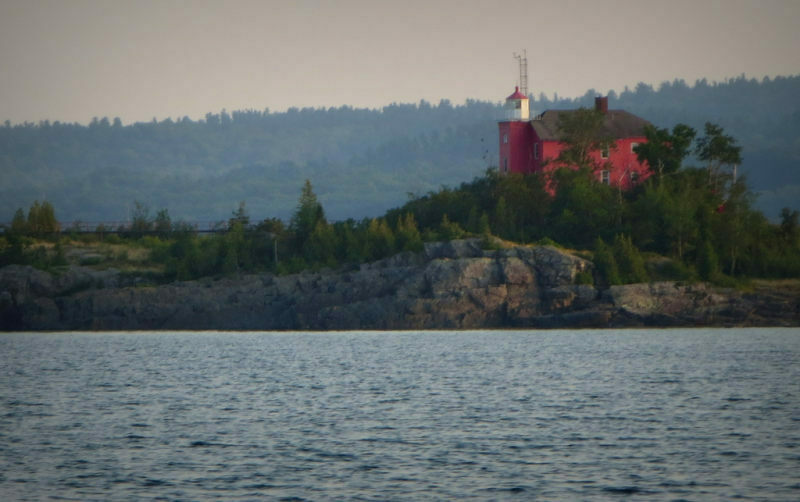 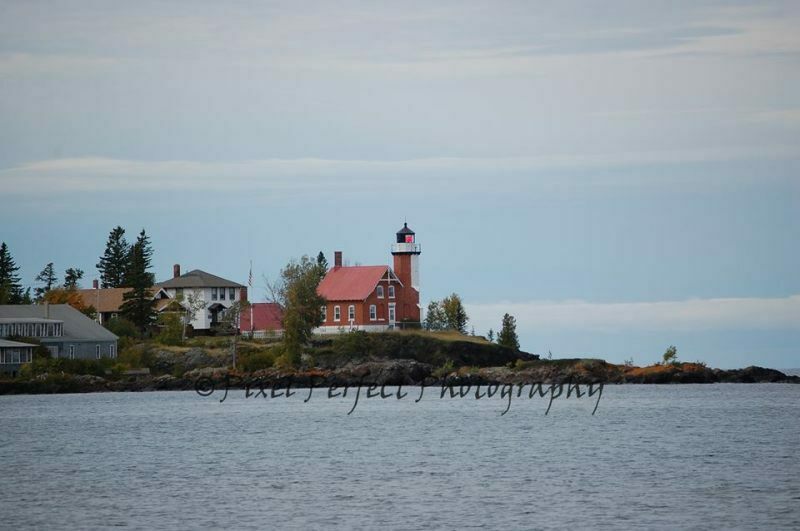 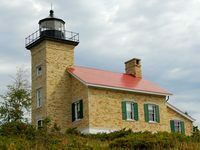 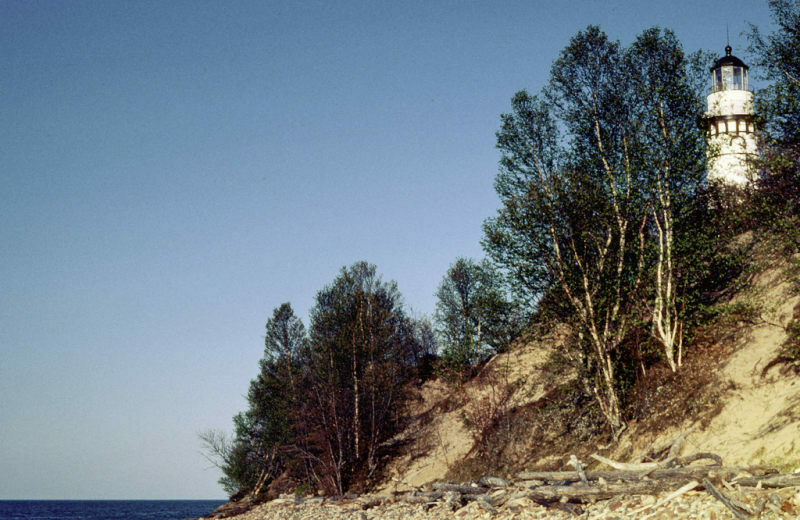 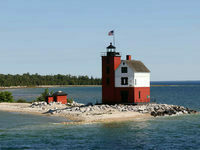 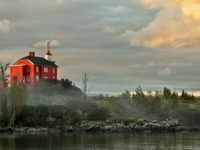 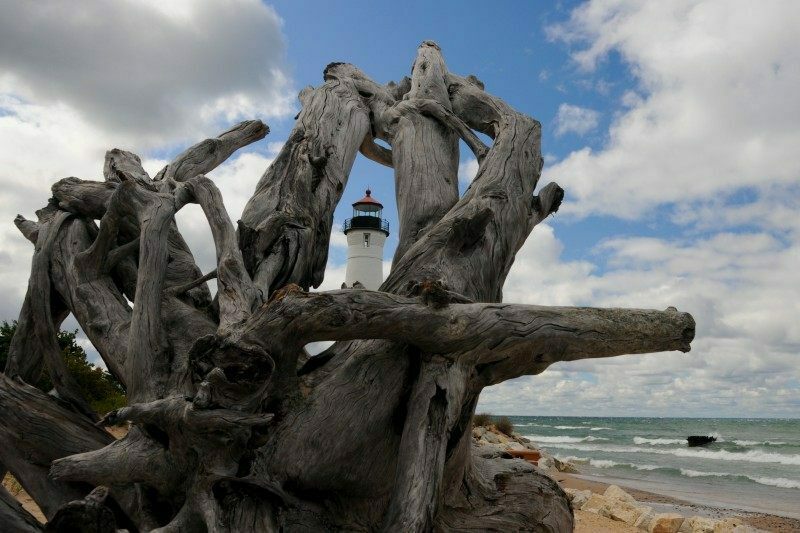 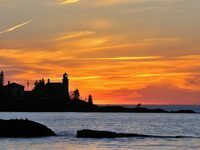 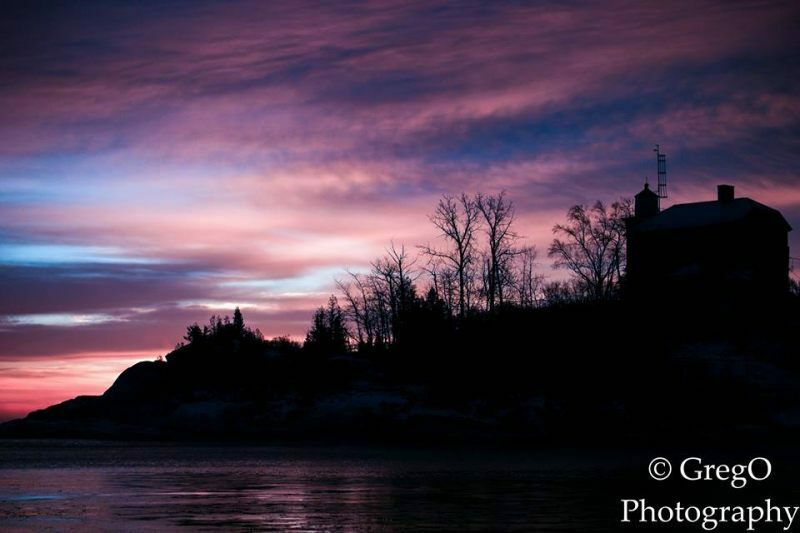 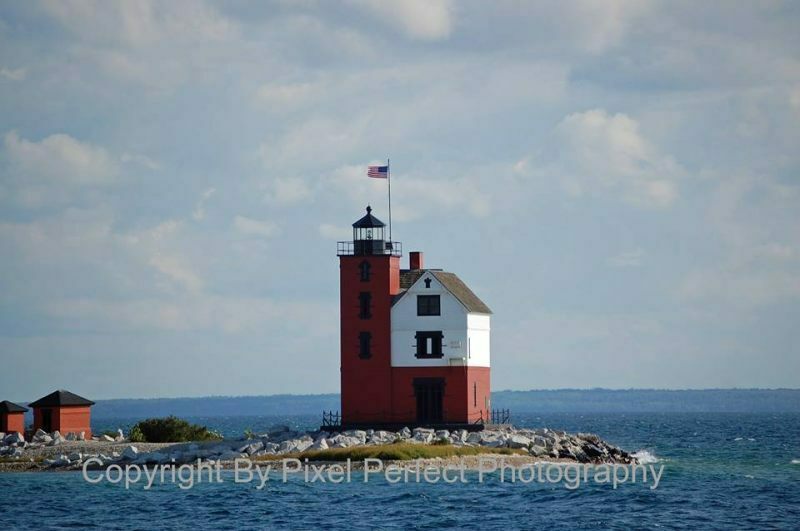 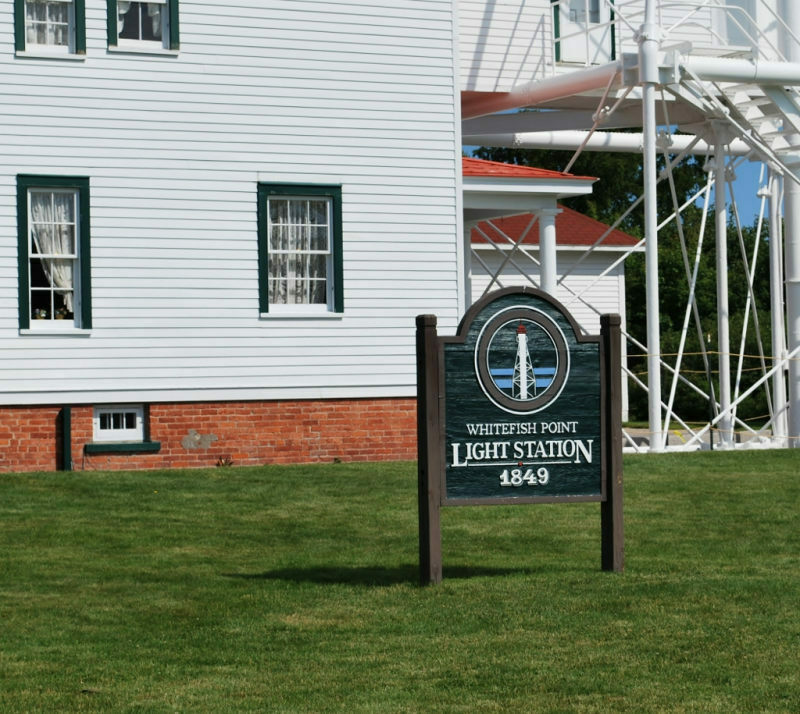 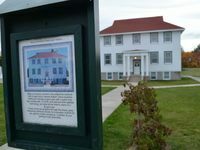 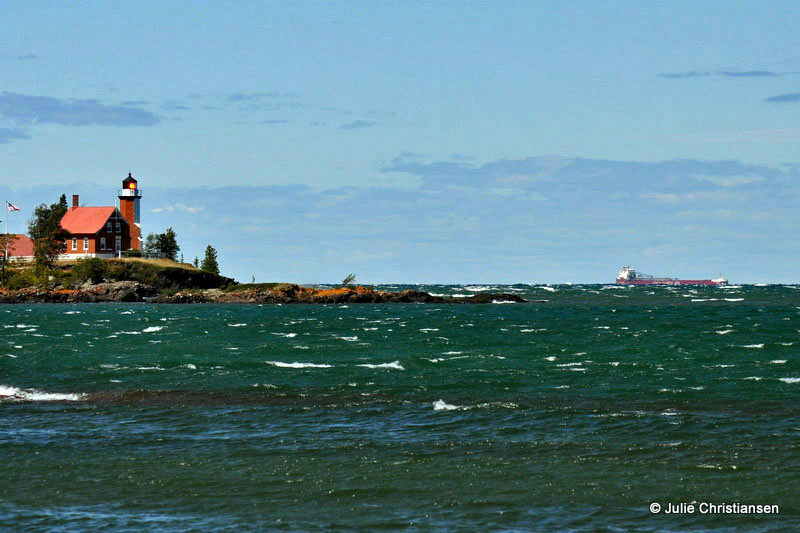 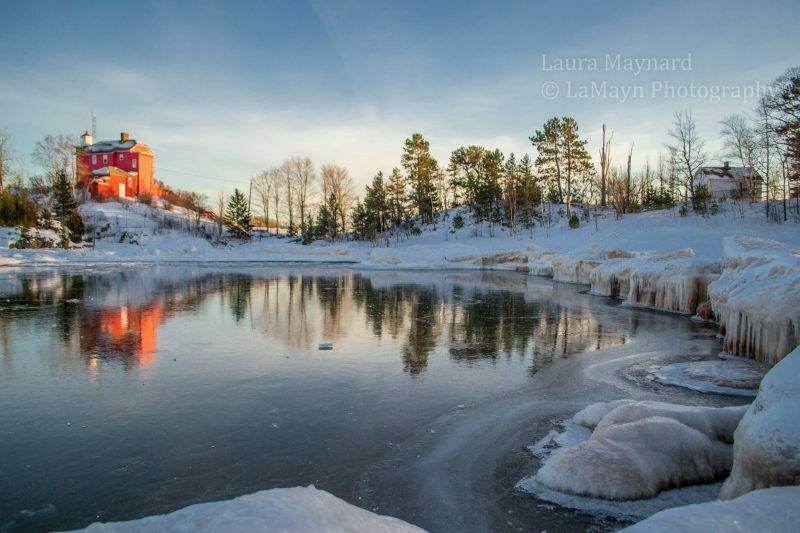 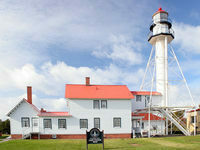 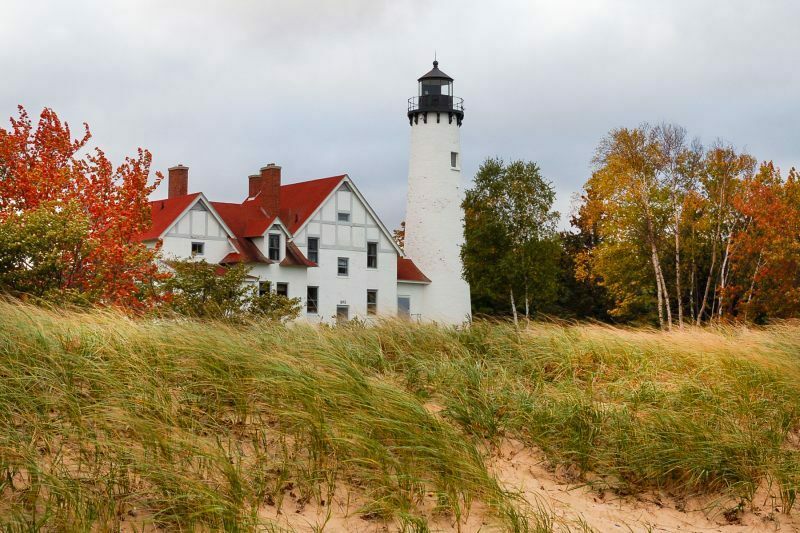 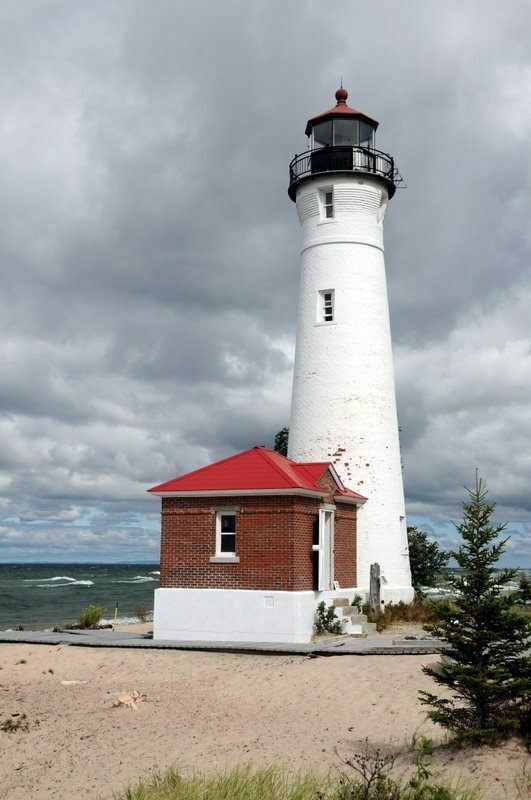 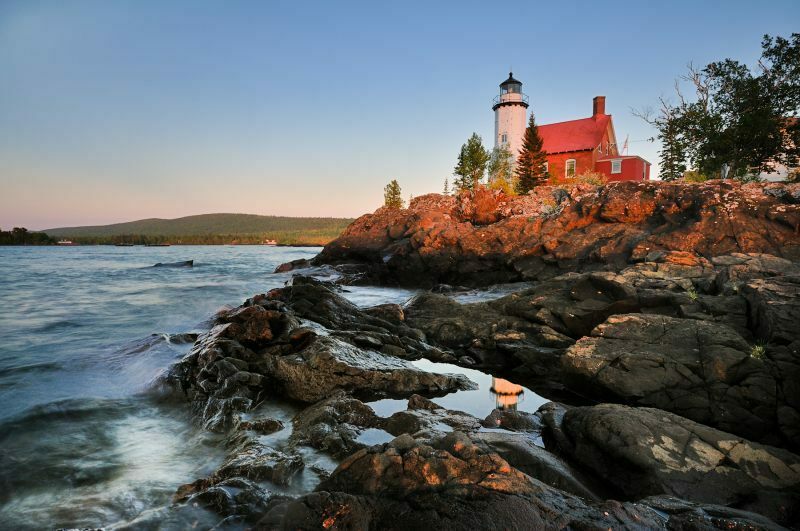 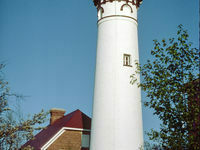 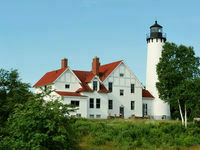 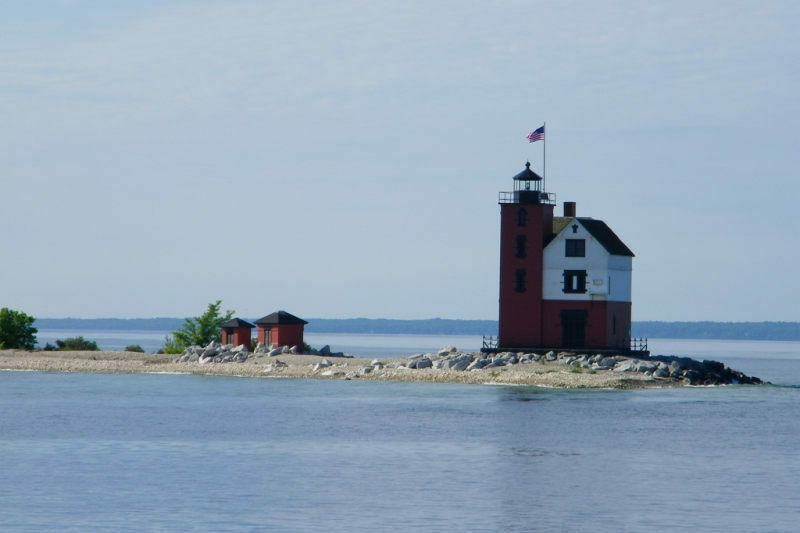 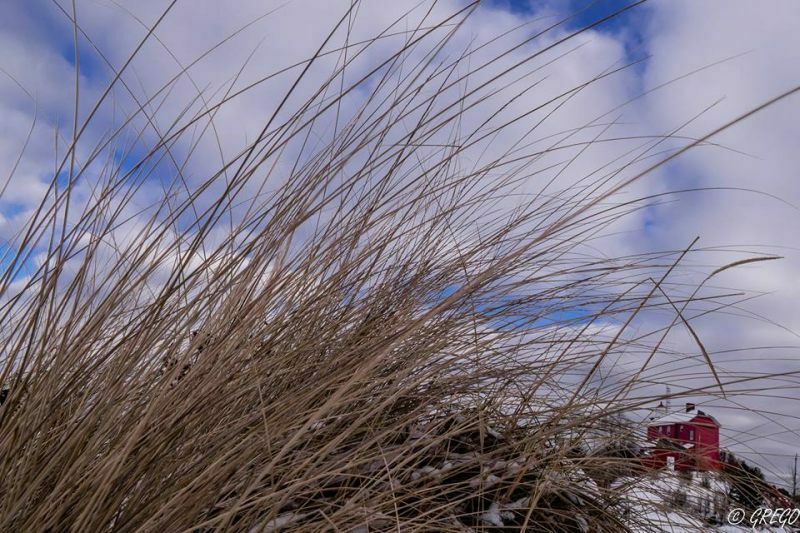 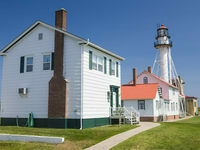 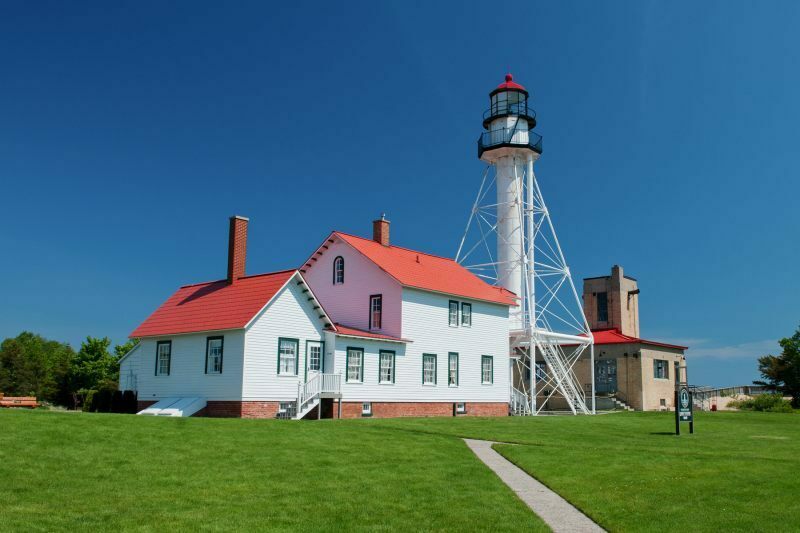 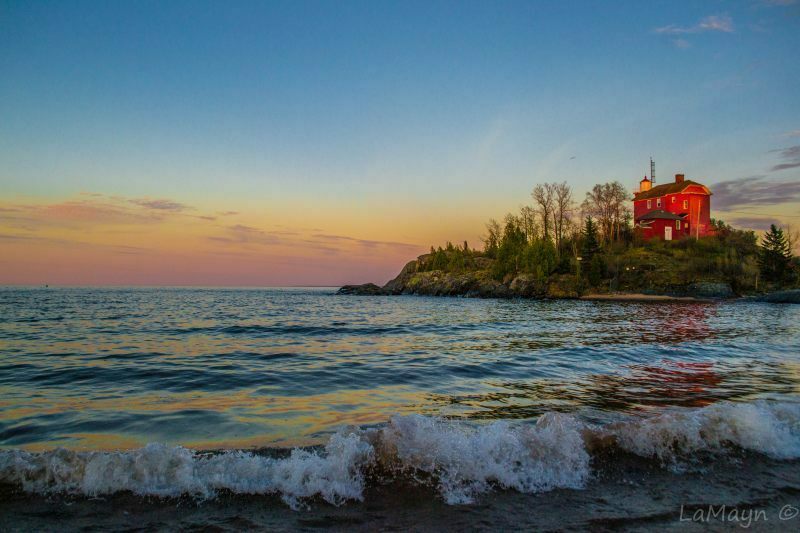 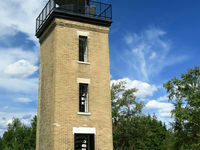 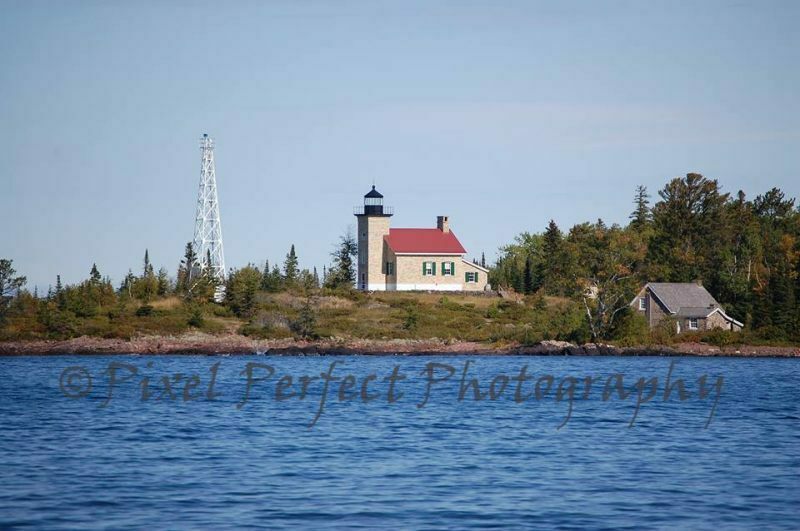 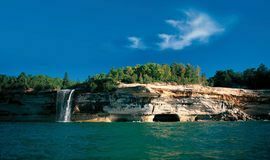 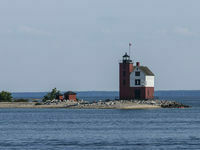 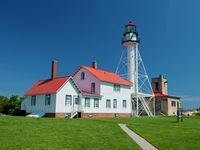 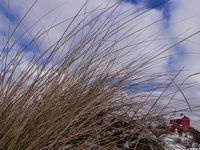 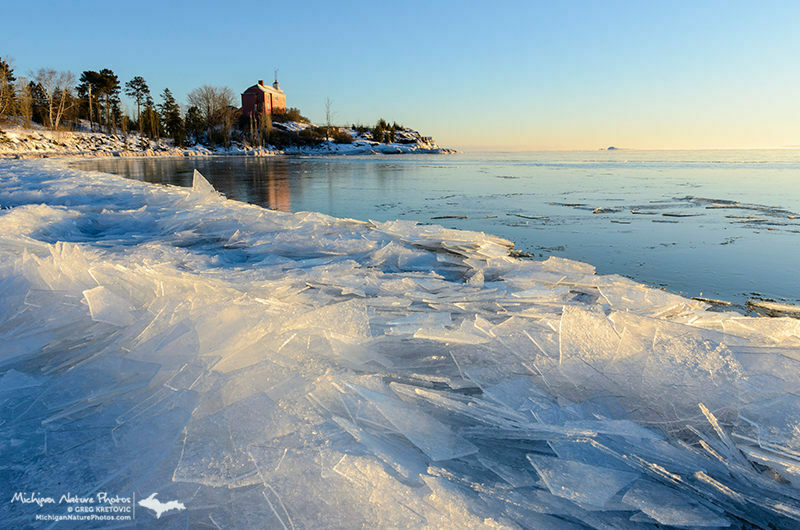 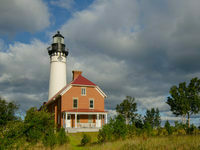 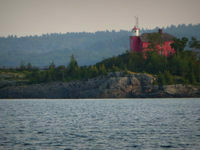 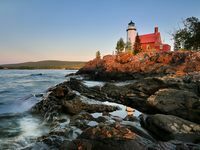 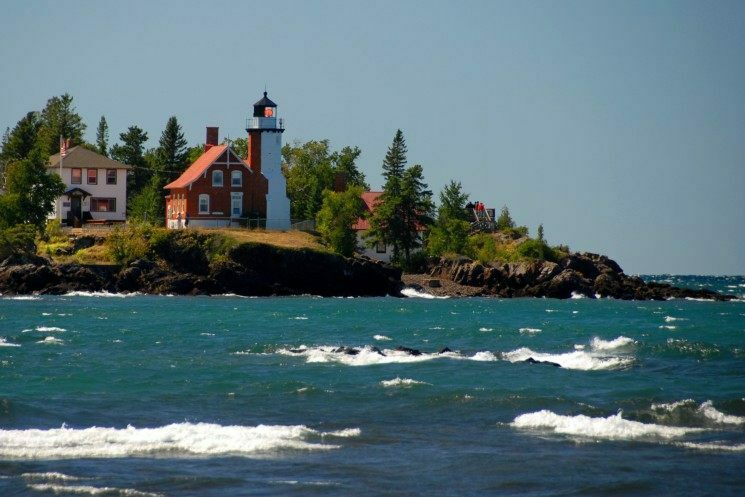 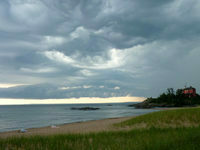 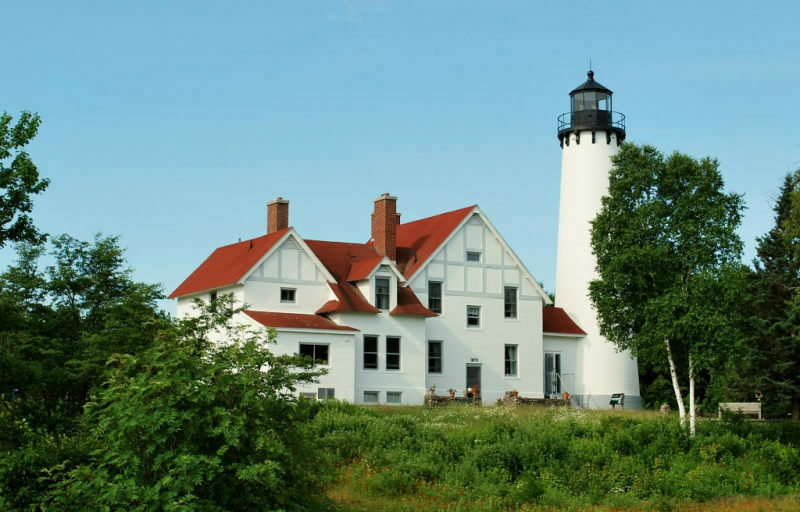 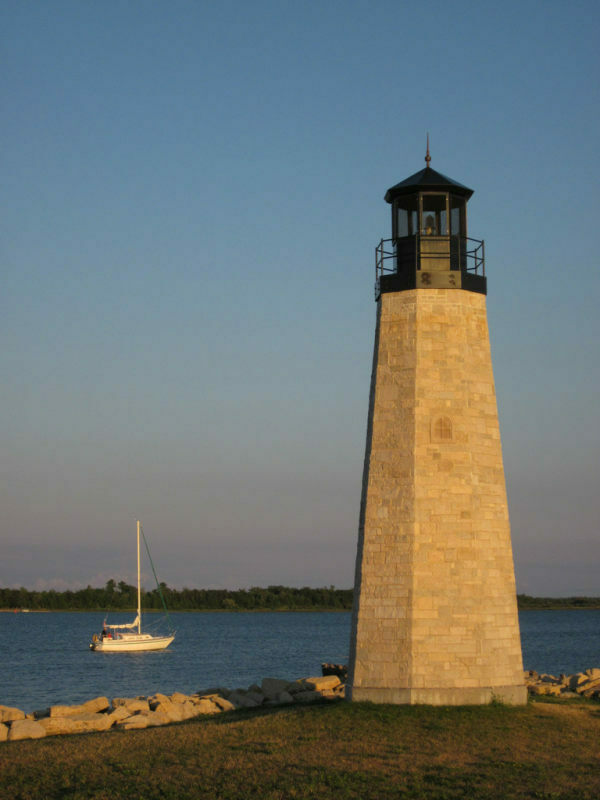 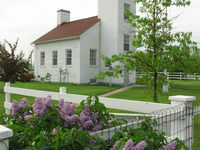 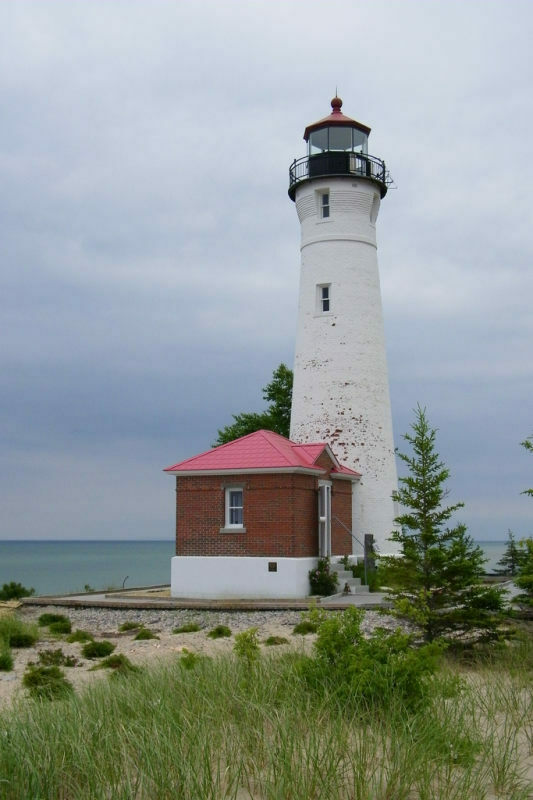 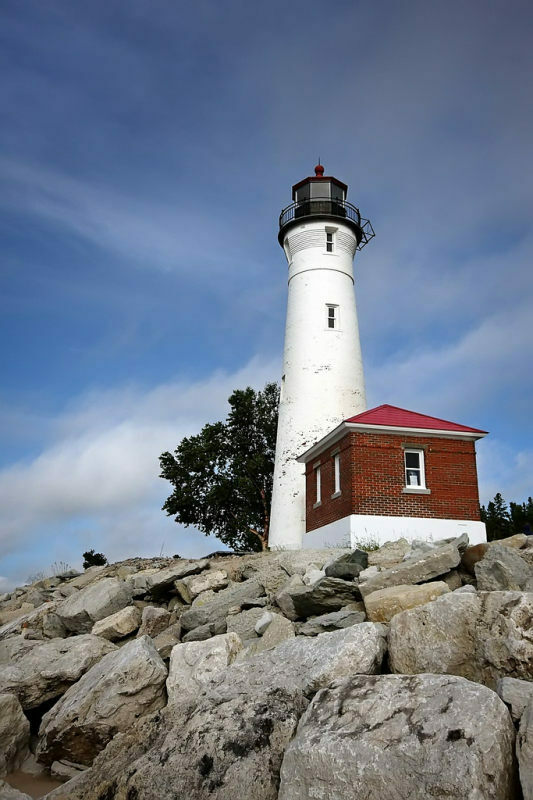 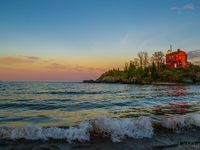 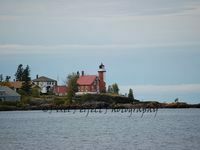 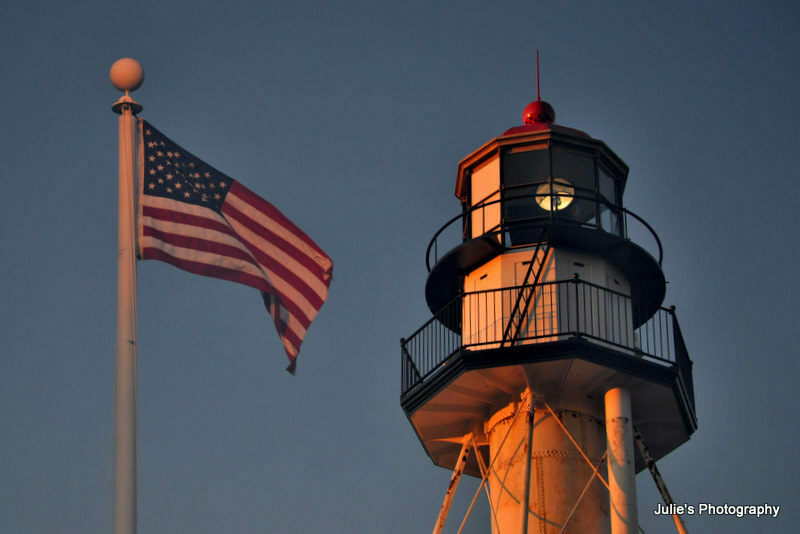 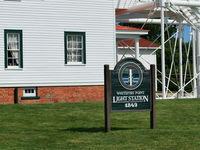 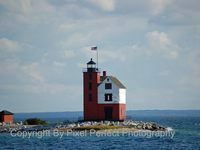 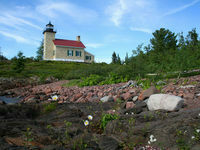 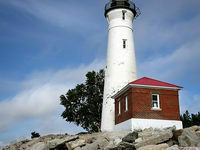 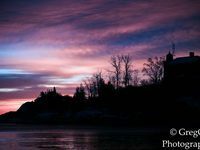 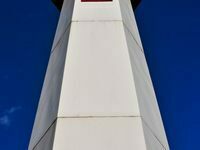 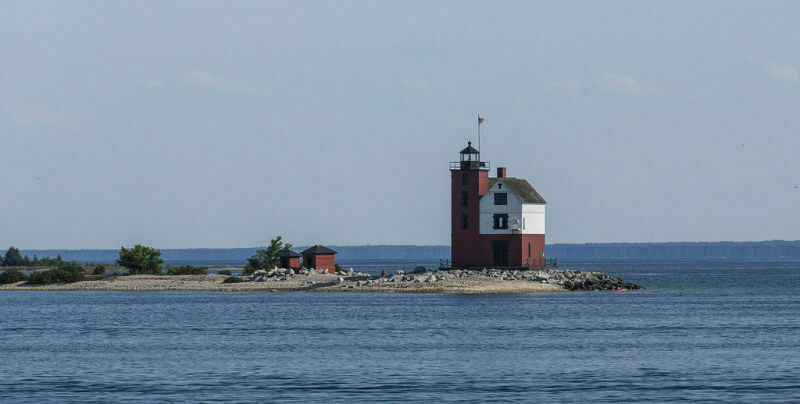 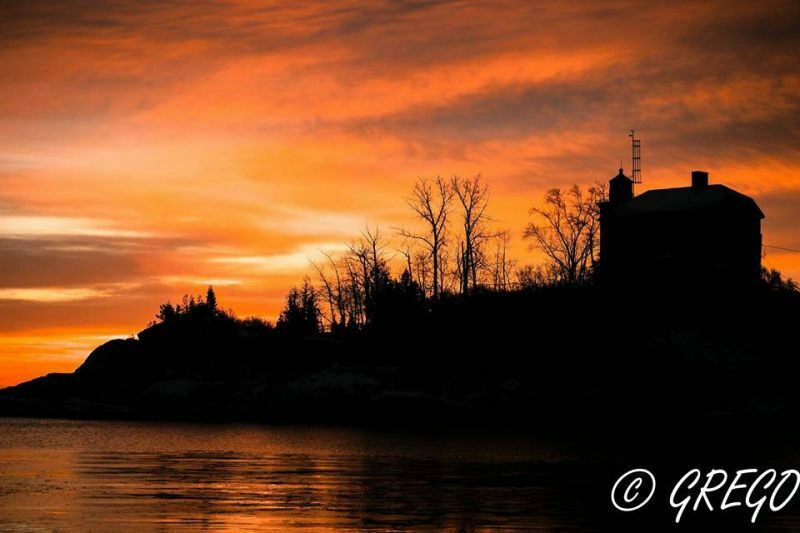 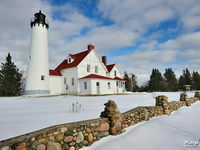 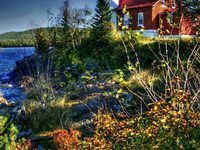 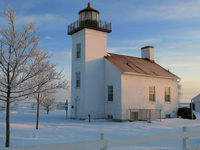 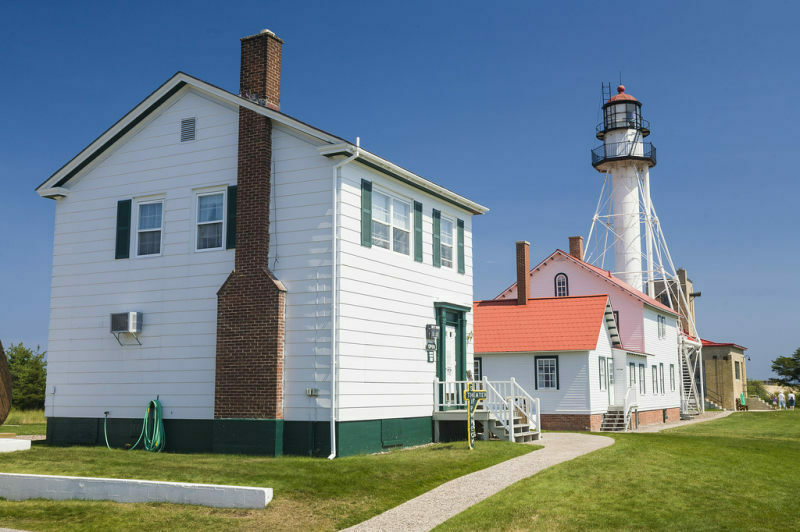 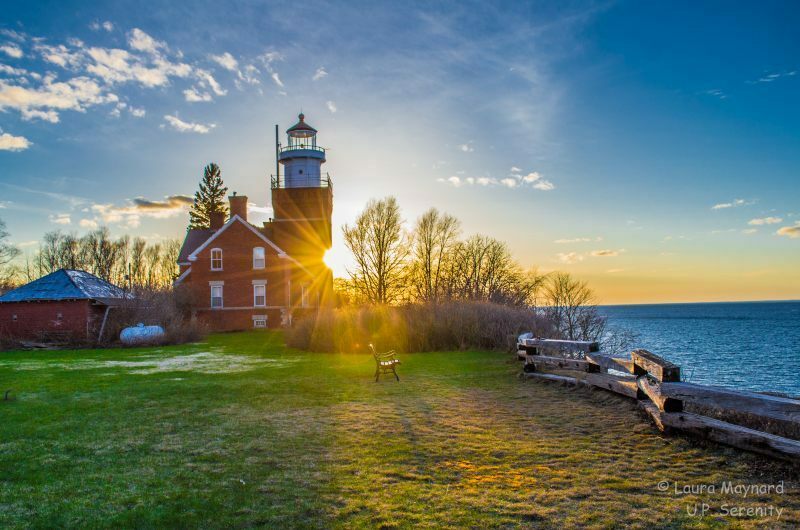 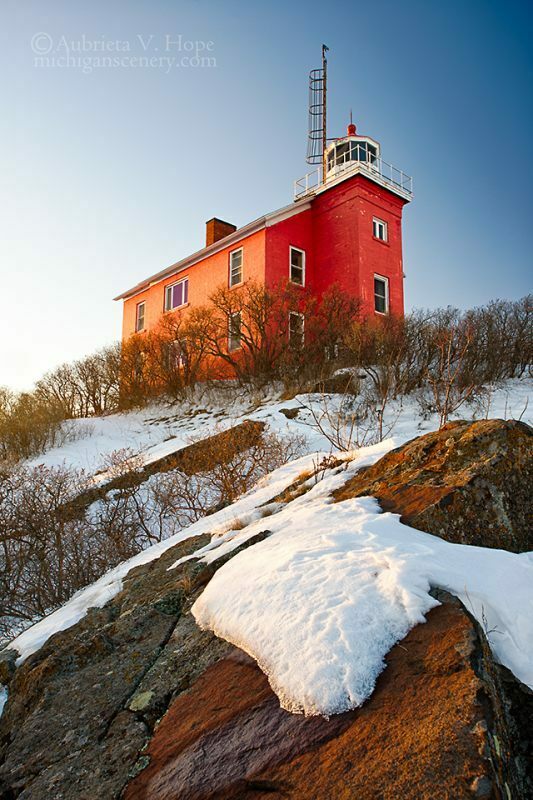 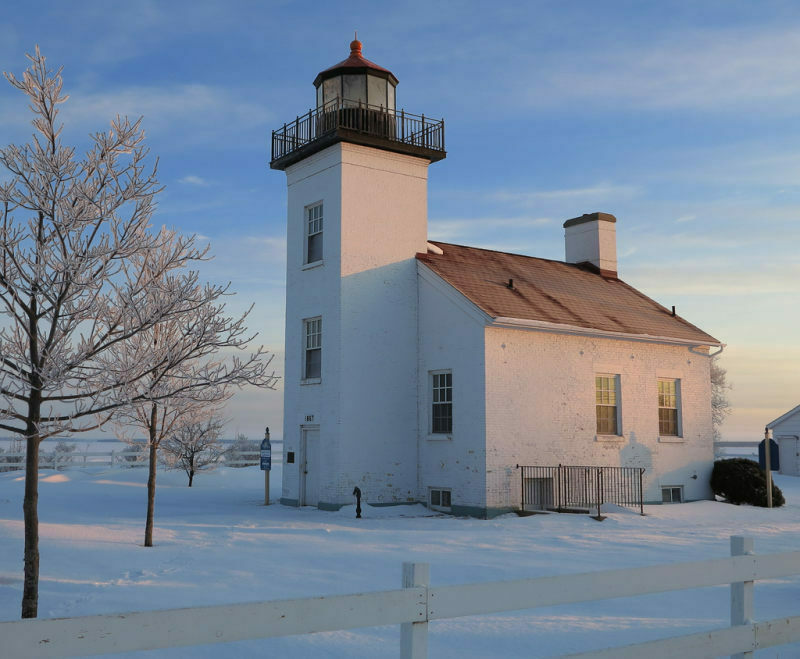 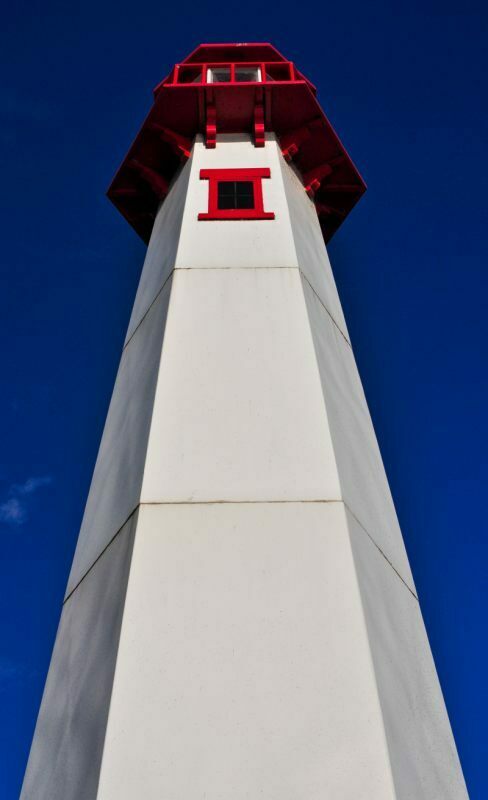 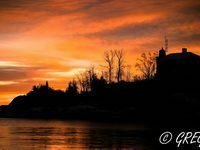 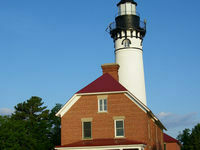 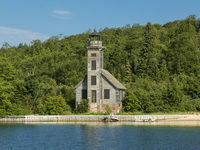 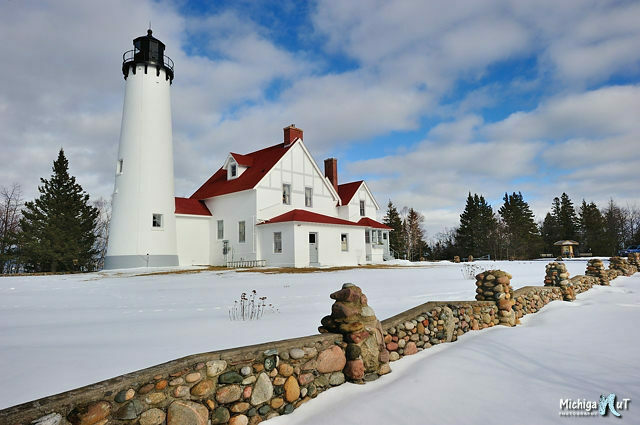 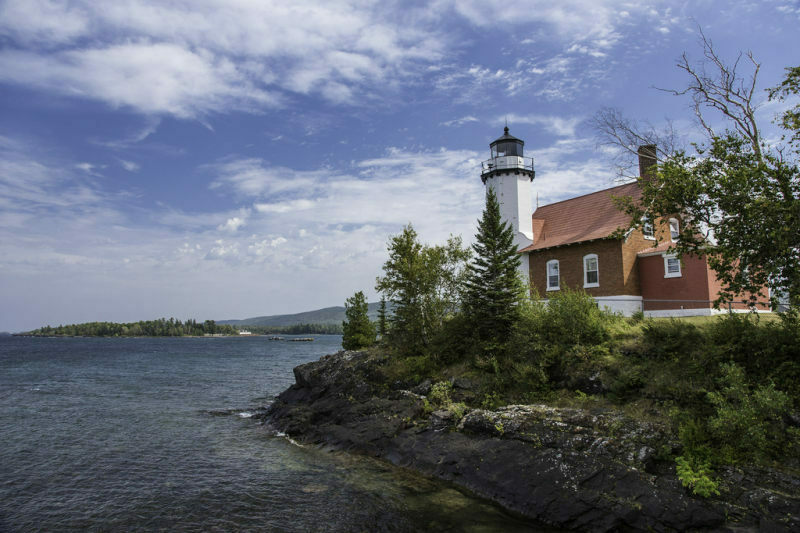 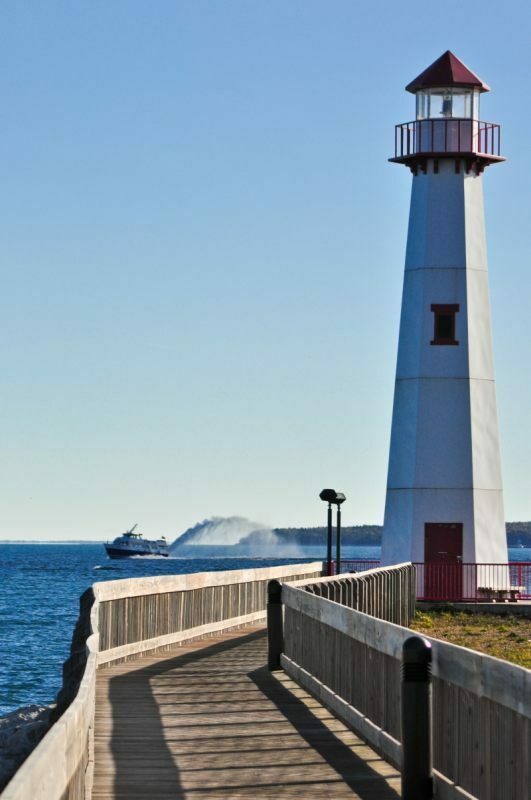 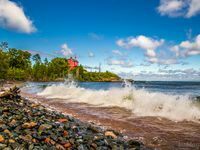 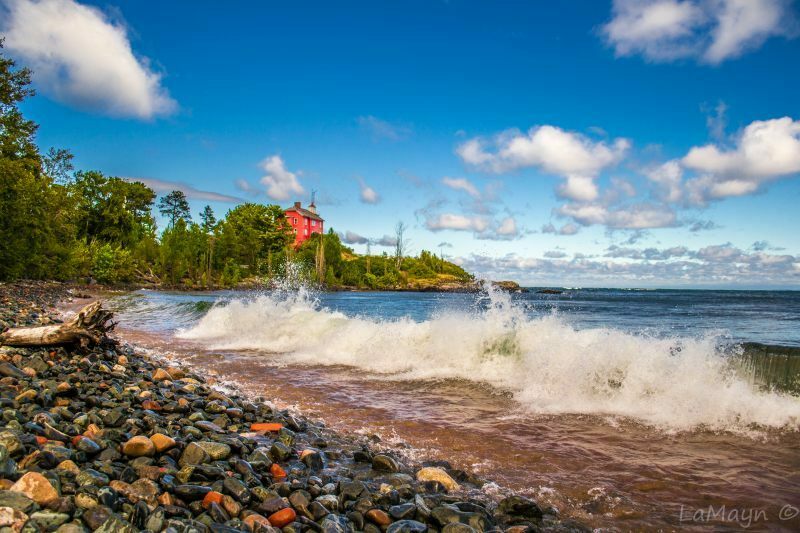 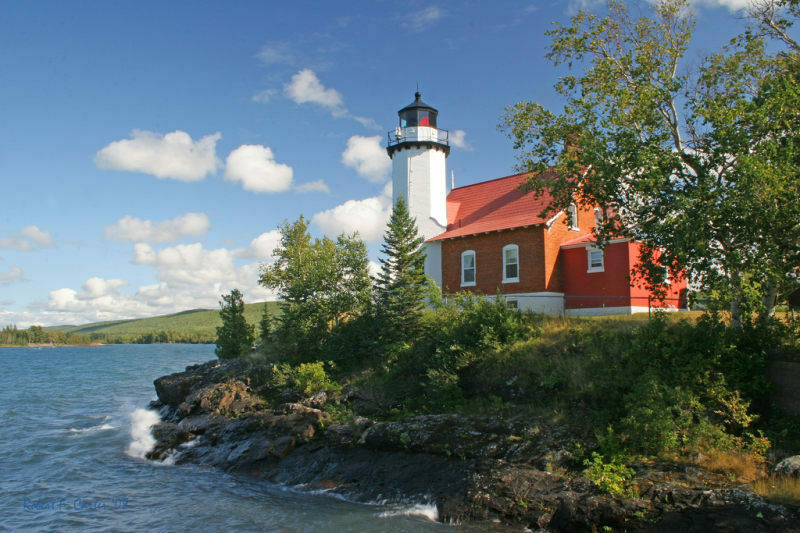 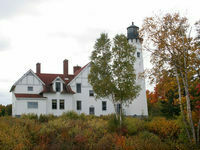 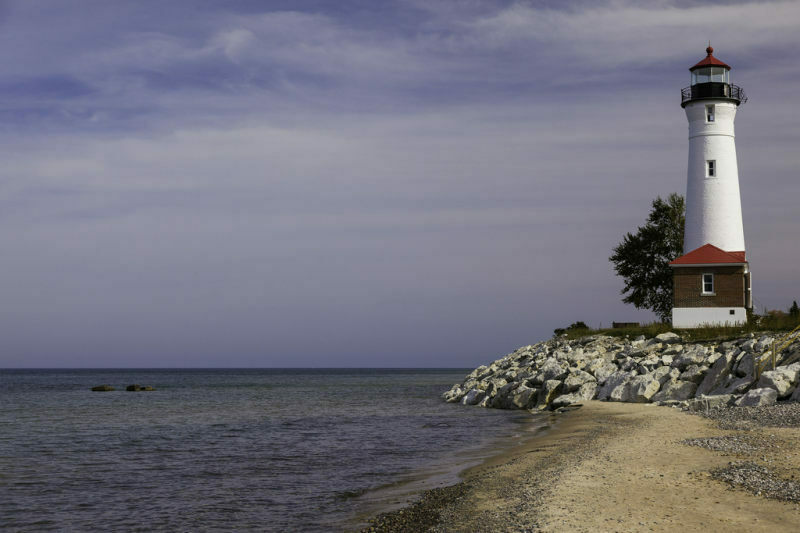 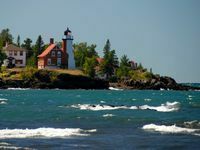 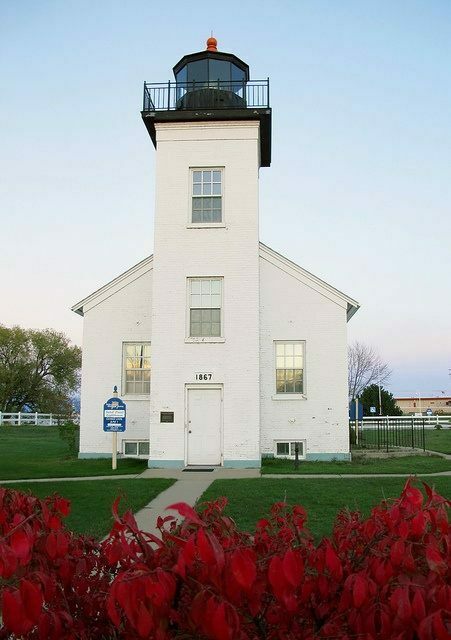 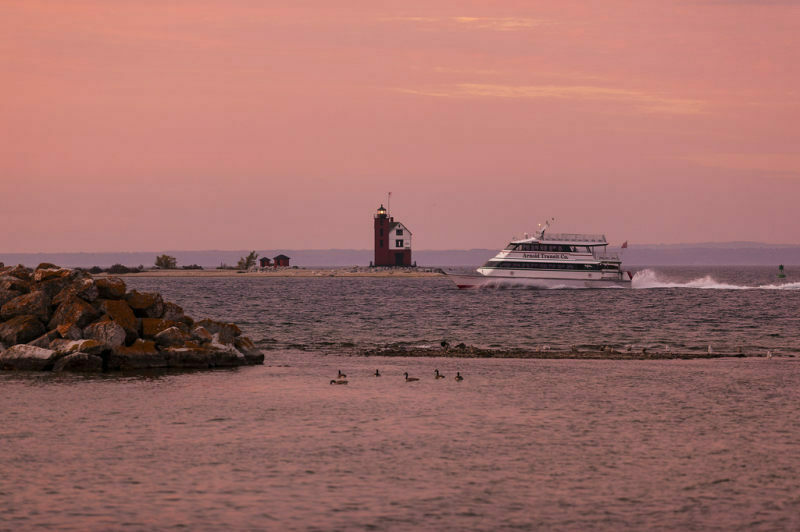 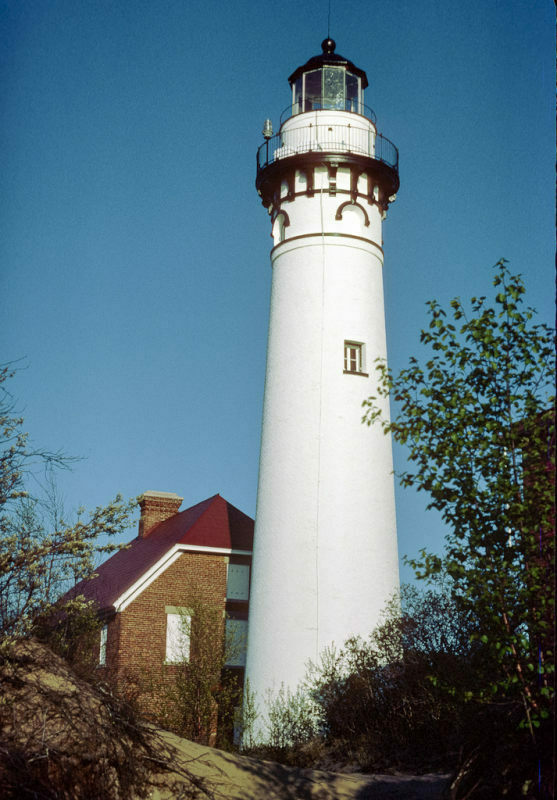 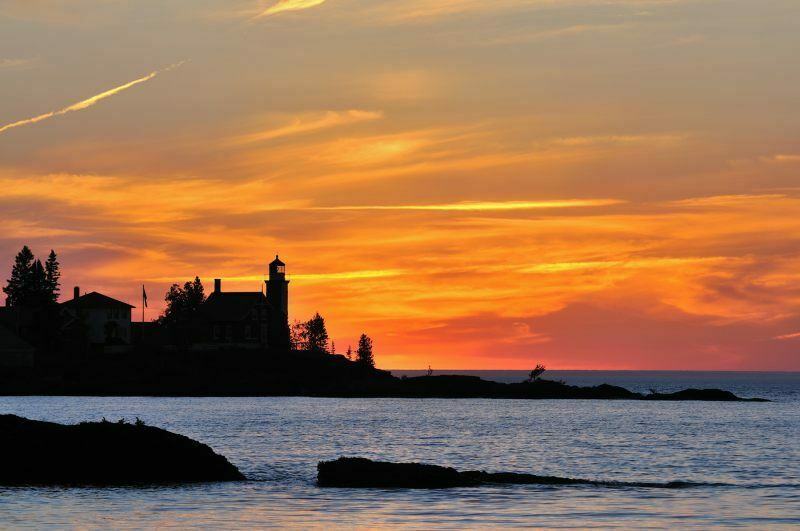 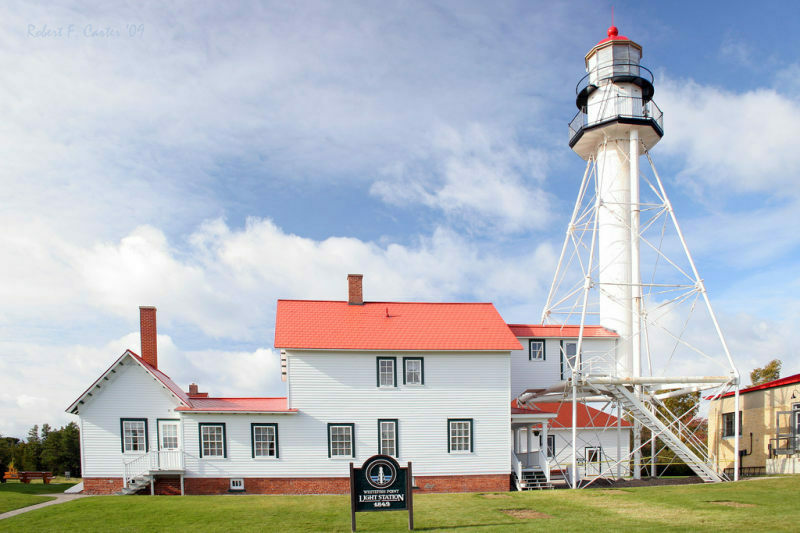 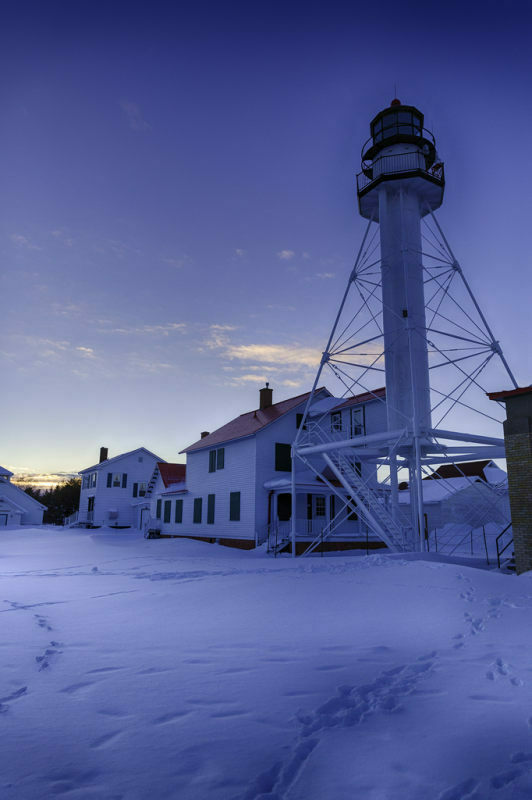 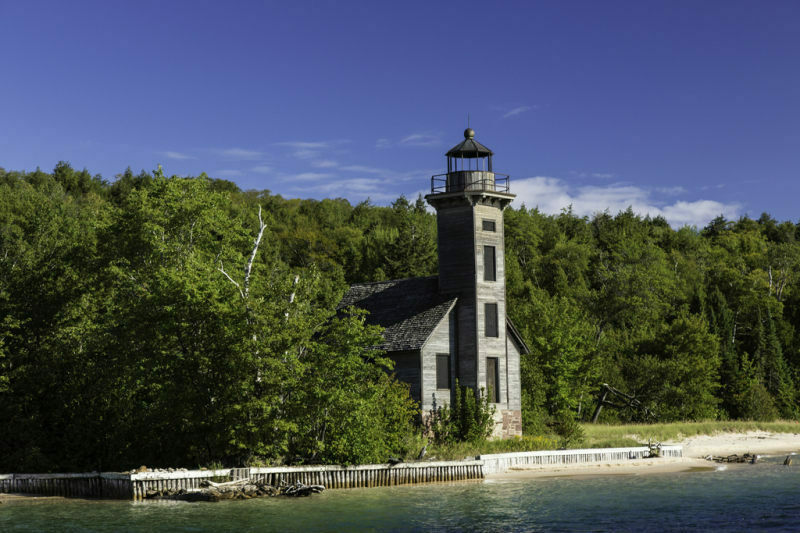 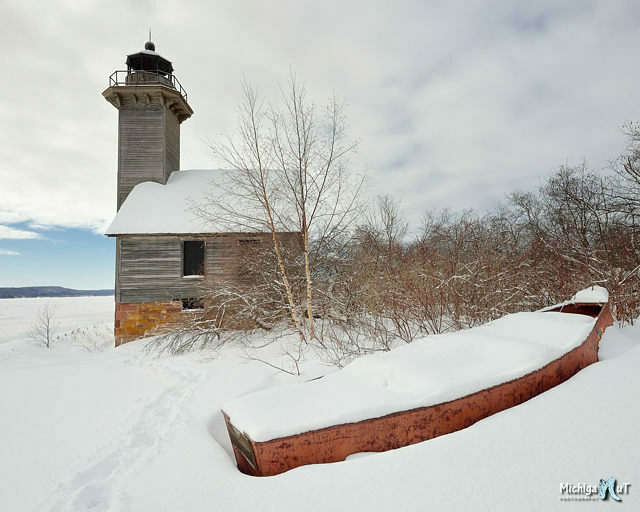 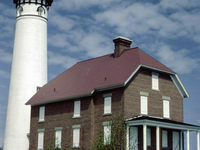 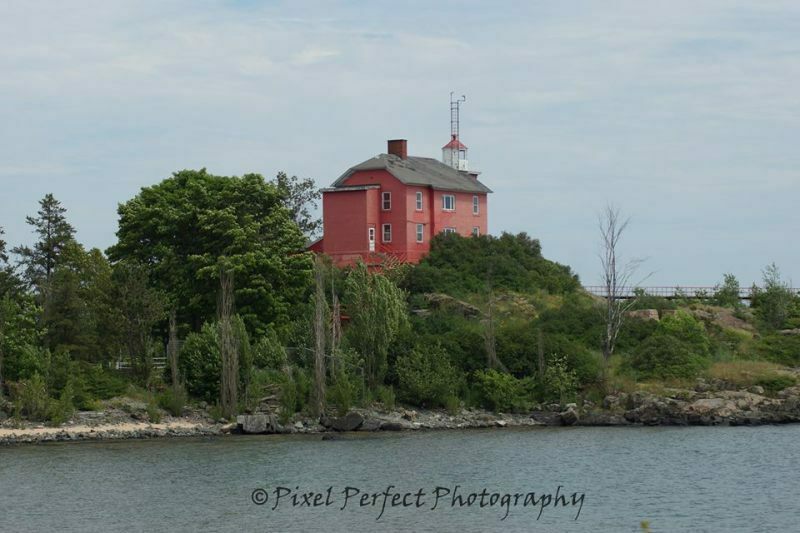 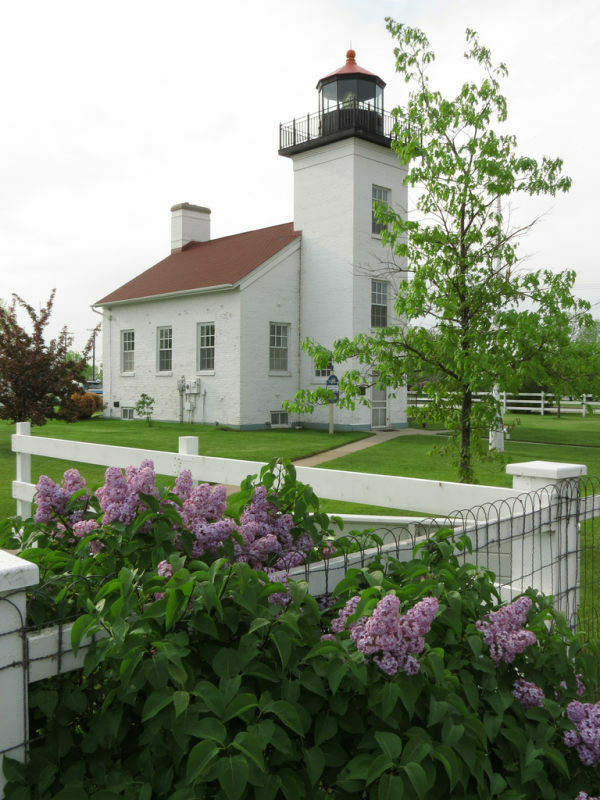 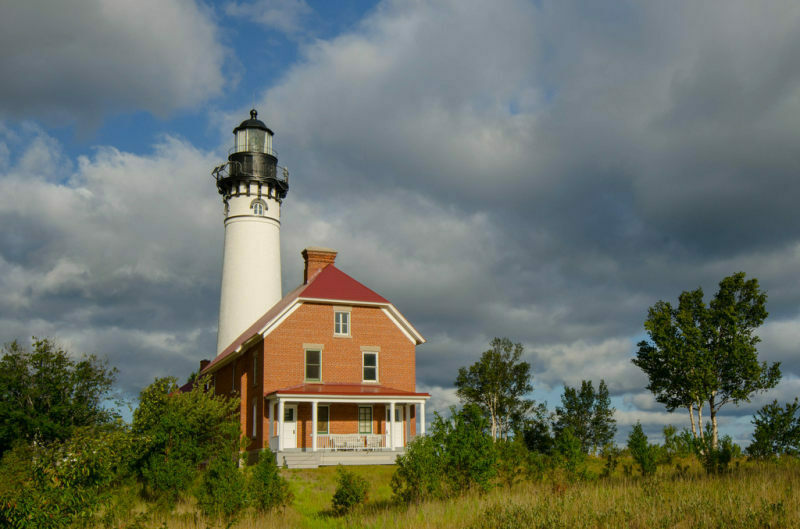 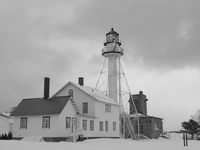 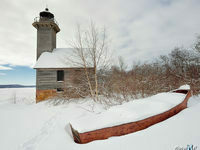 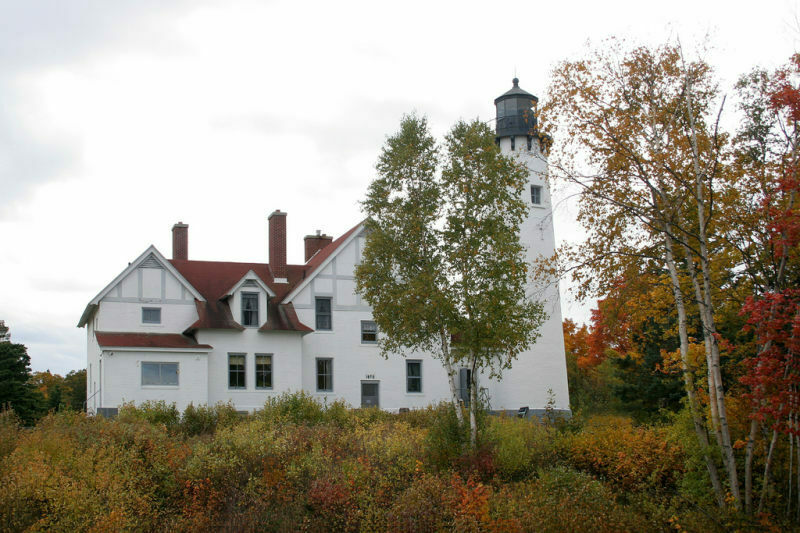 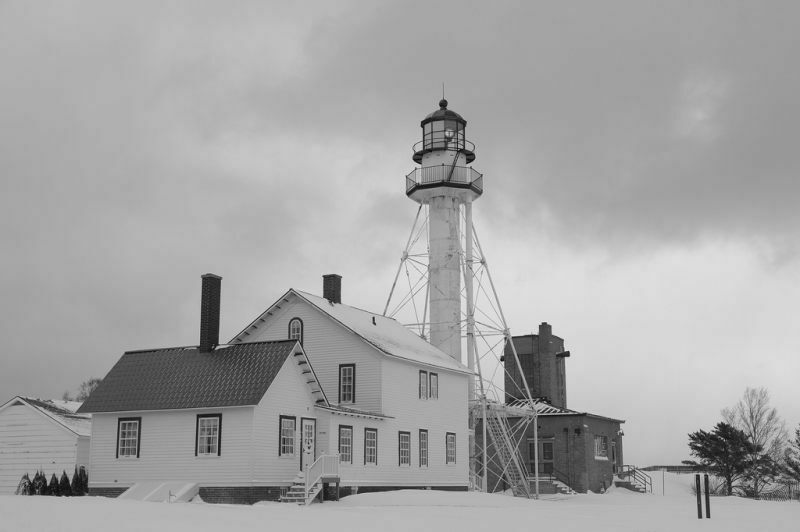 The Upper Peninsula is home to more than 40 magnificent lighthouses along our 1,700 miles of Great Lakes coastline. 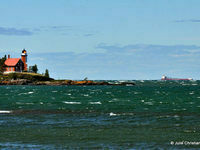 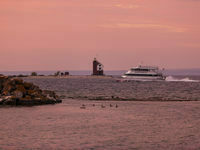 Many are more than 100 years old and still guide ships and boats safely into harbors and around dangerous shoals. 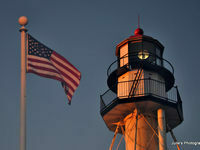 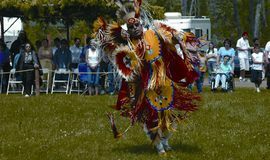 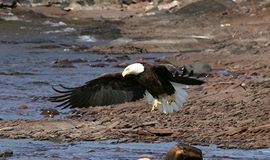 Here are photos of some of our favorite sentinels. 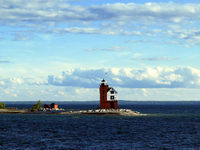 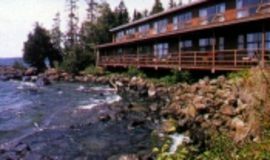 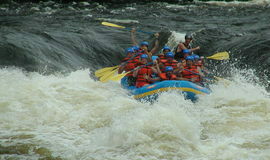 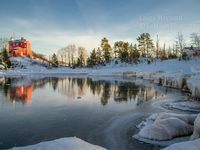 To add your U.P. 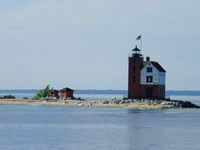 lighthouse photos to this gallery, please email them to Adonia@UPtravel.com.